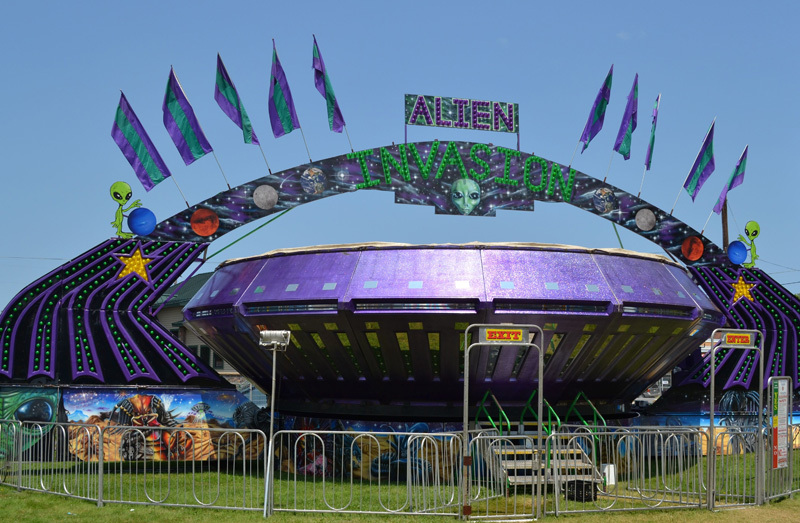 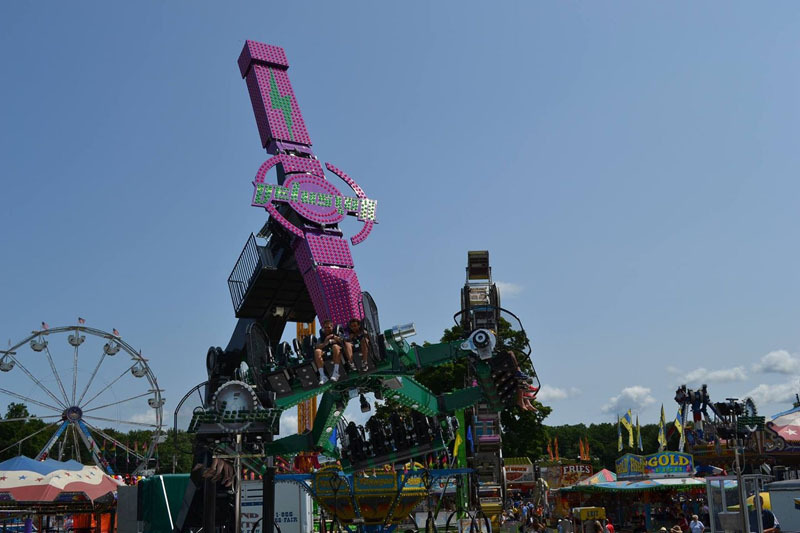 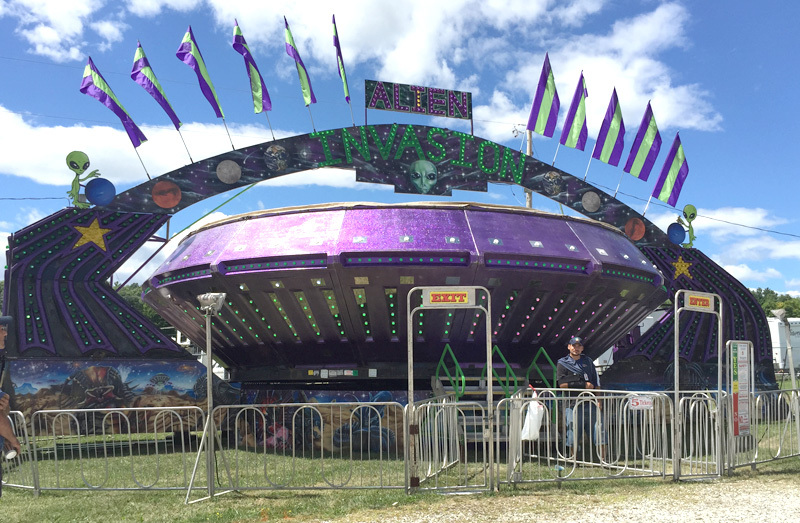 Look below to see some of the classic, updated, refurbished, and out of this world rides that you will see on our midways. 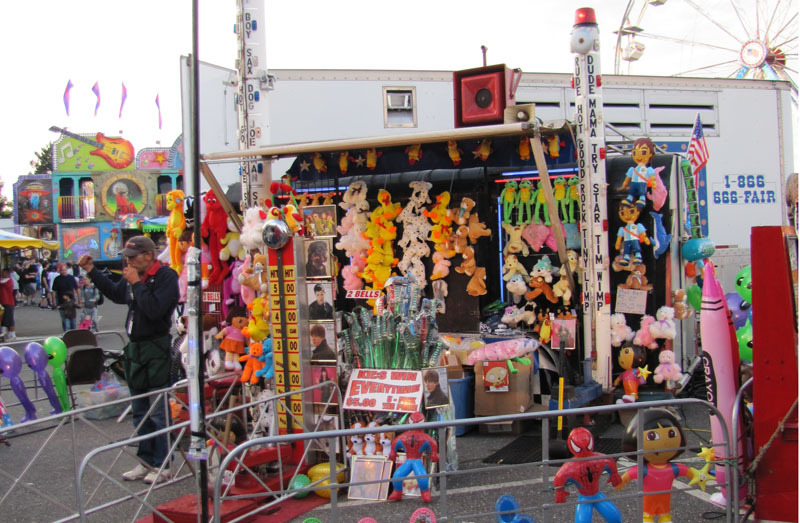 We also have a variety of food and games that adds to the carnival experience! 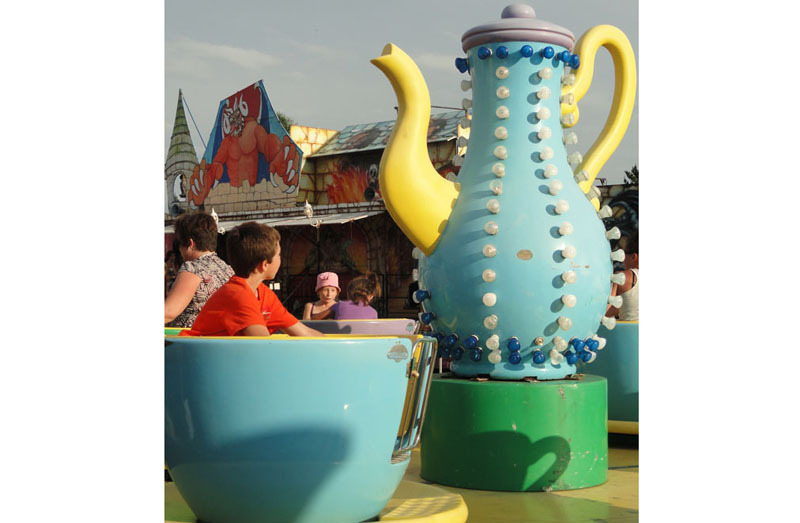 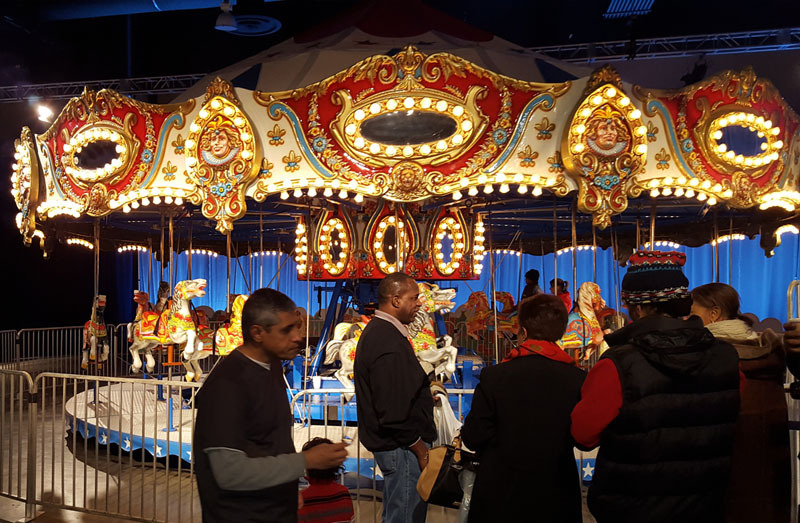 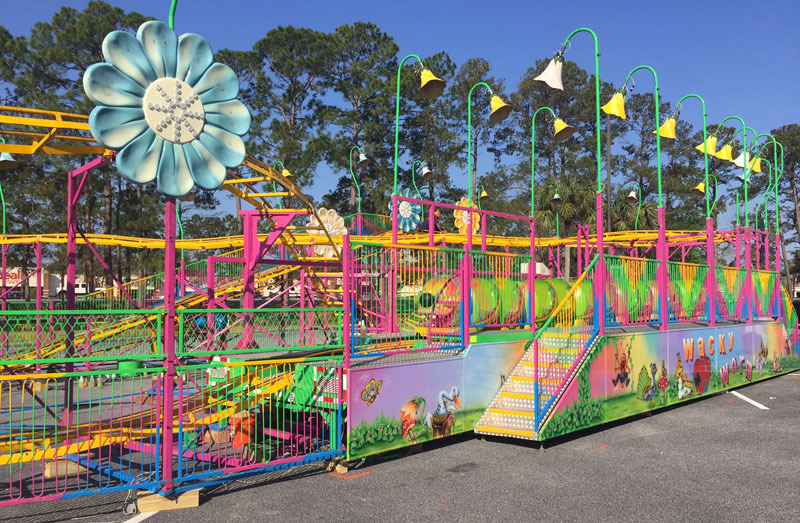 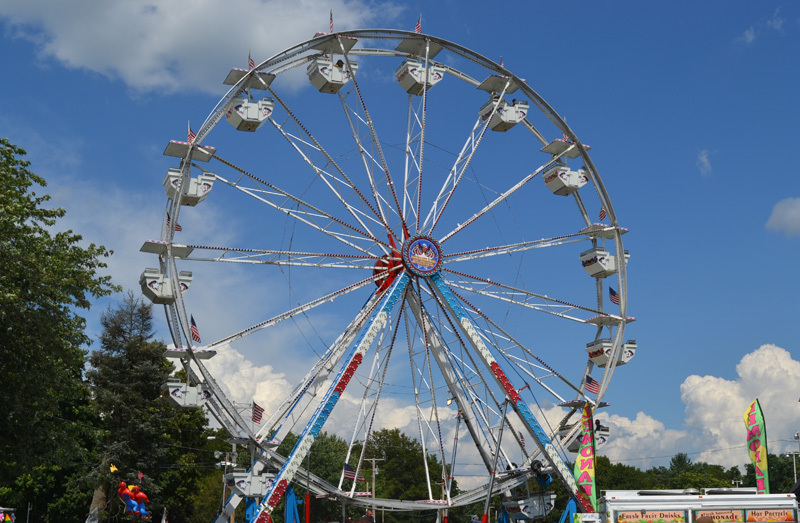 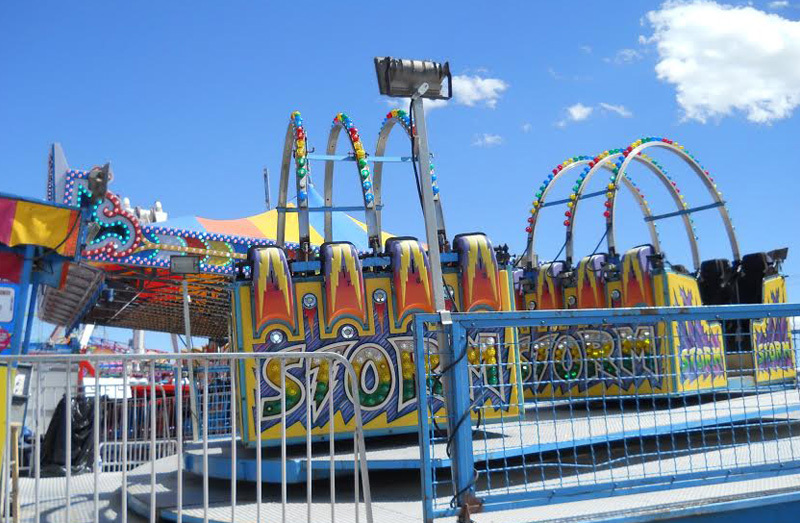 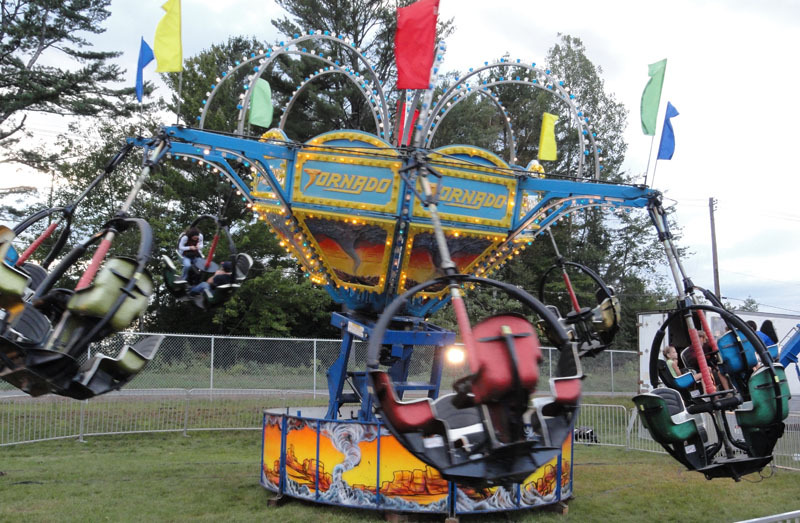 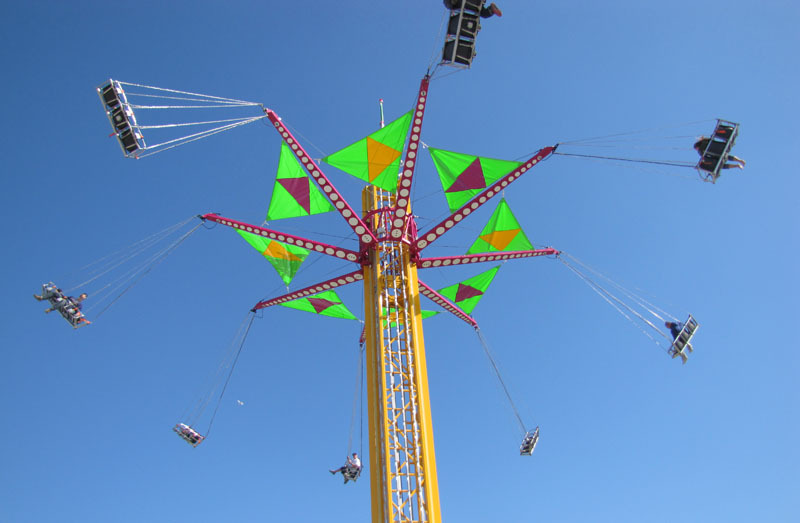 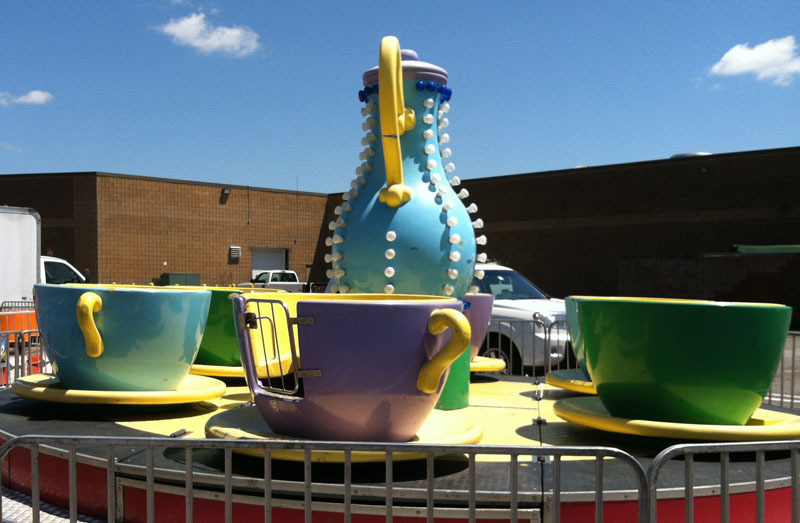 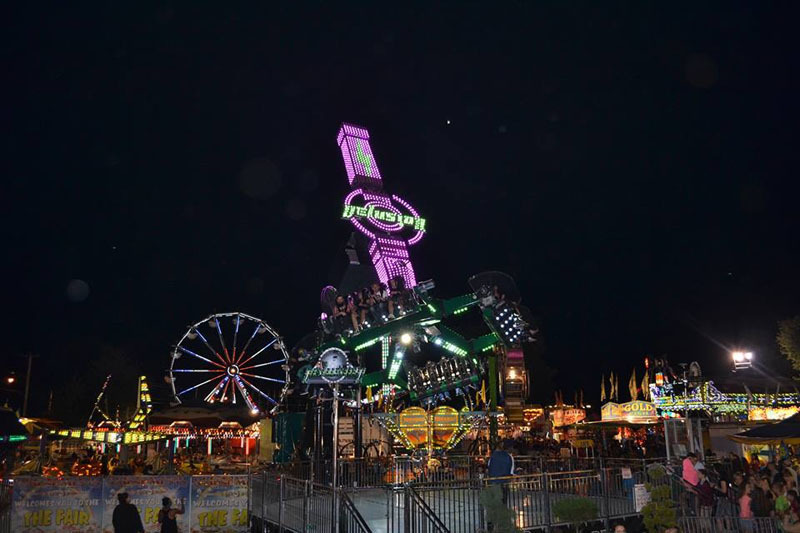 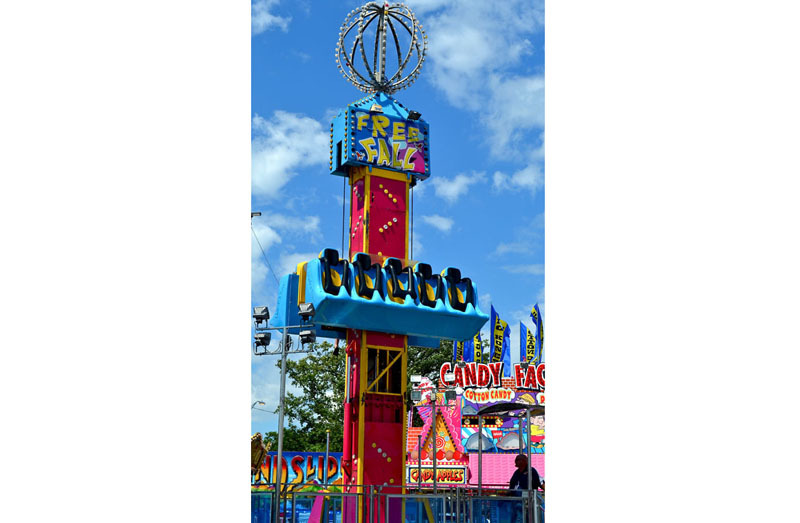 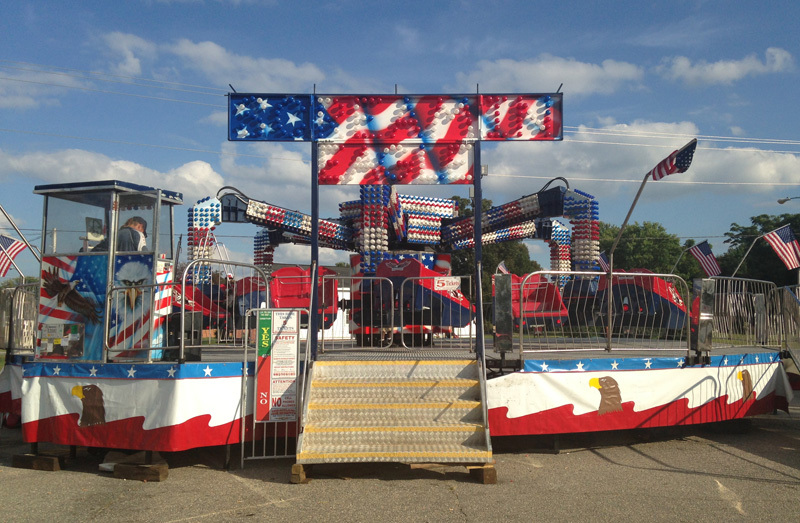 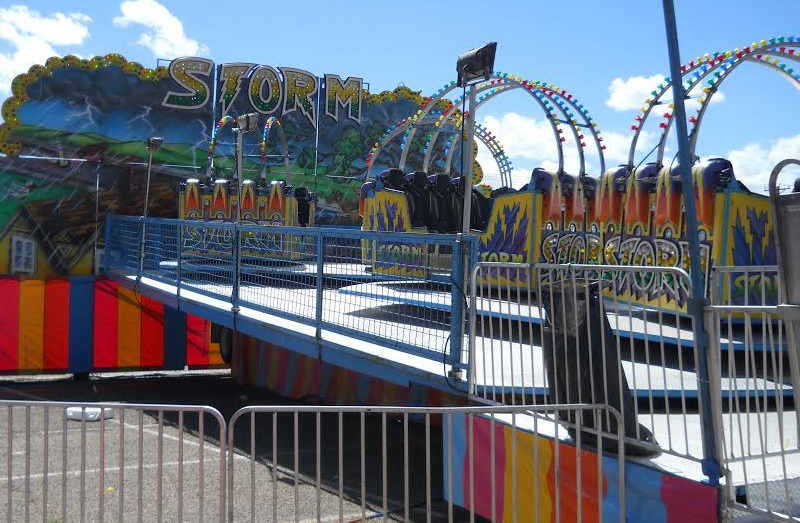 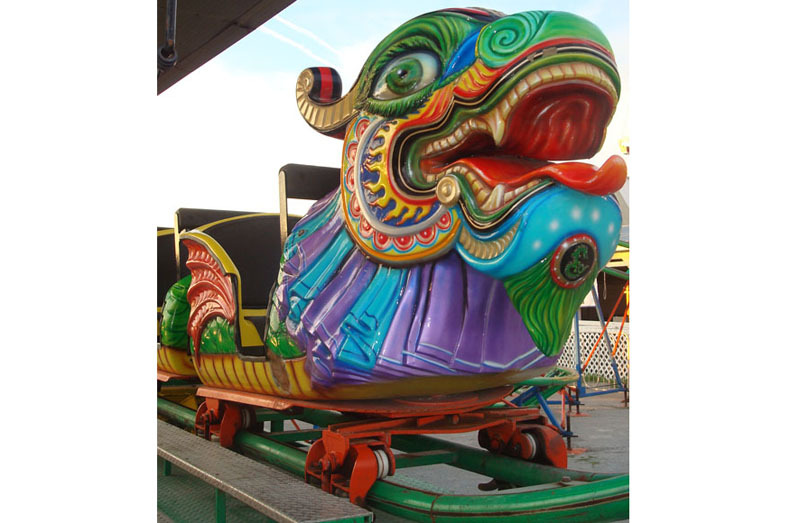 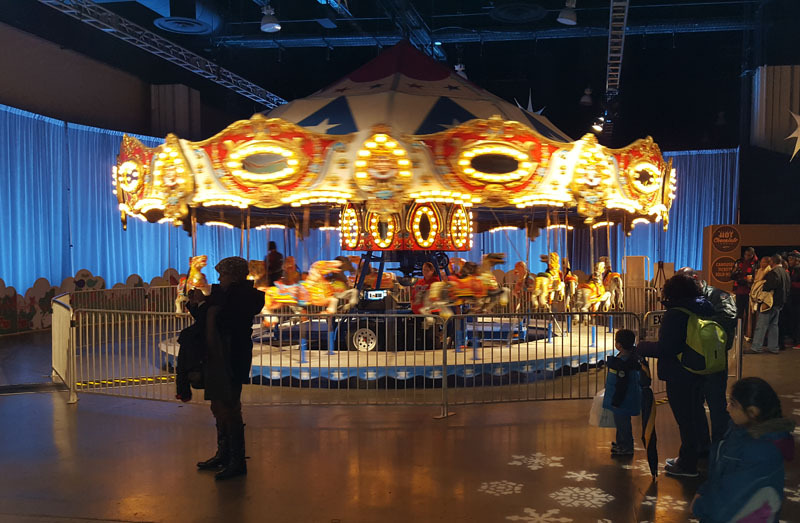 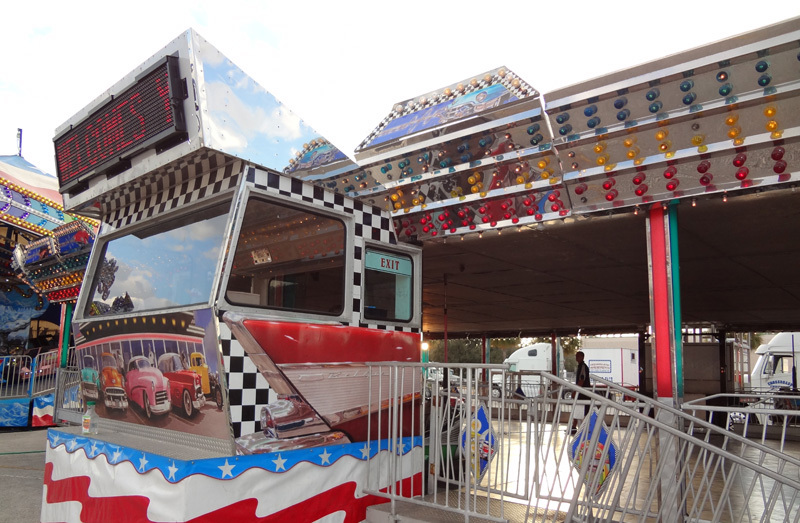 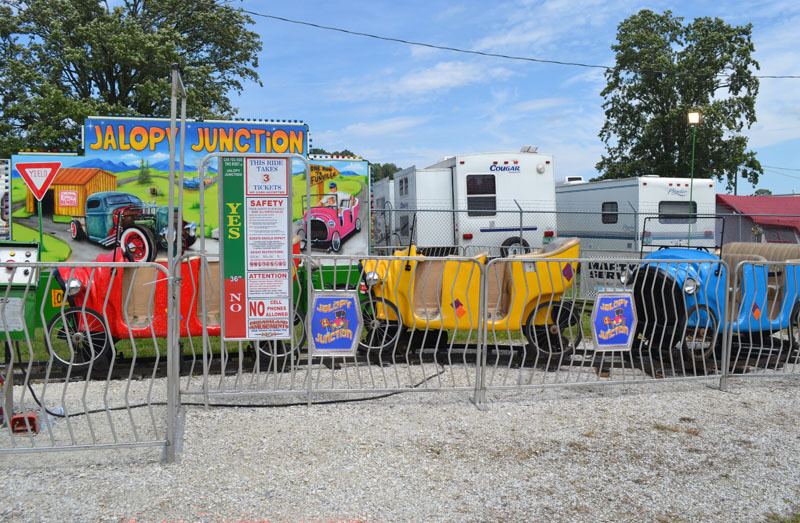 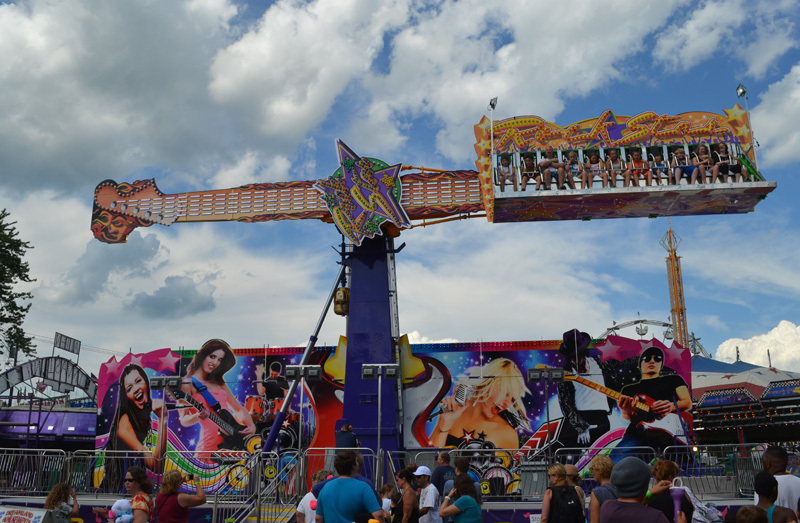 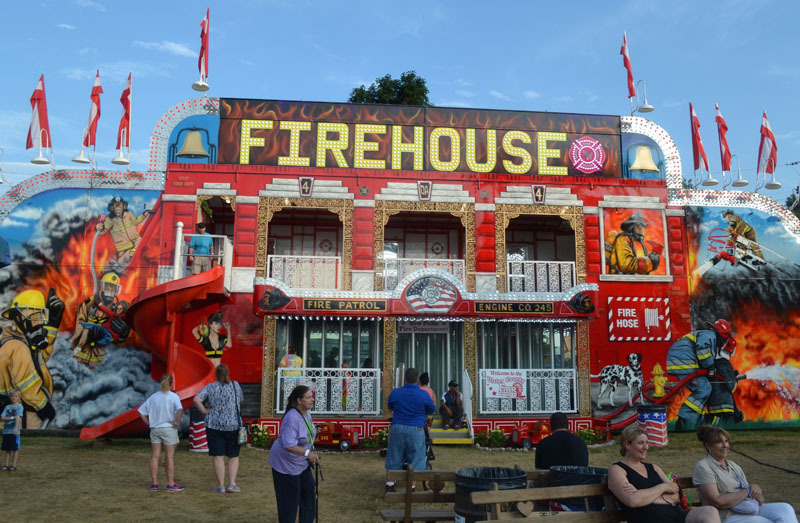 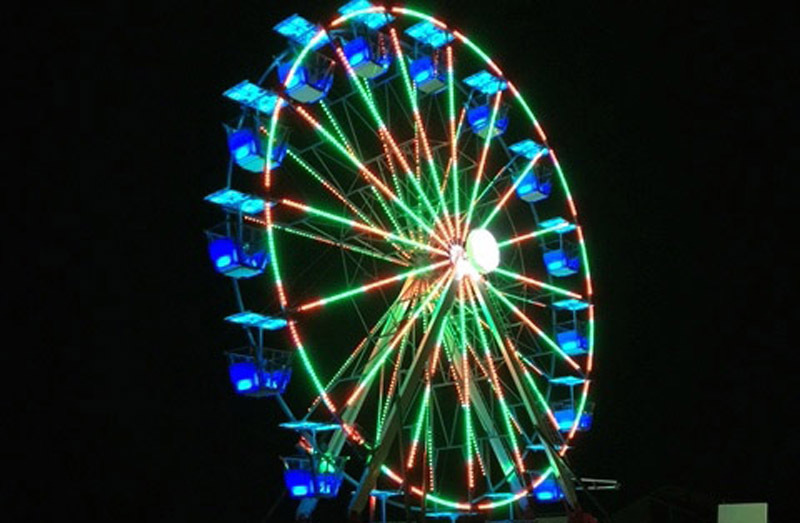 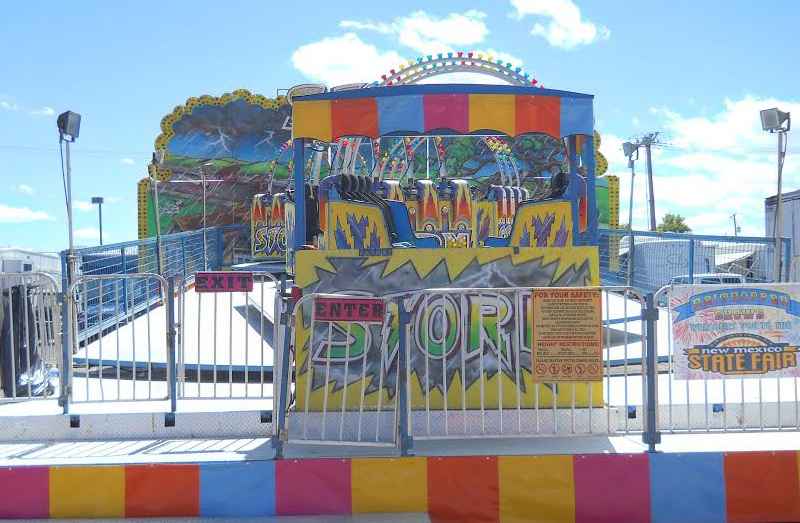 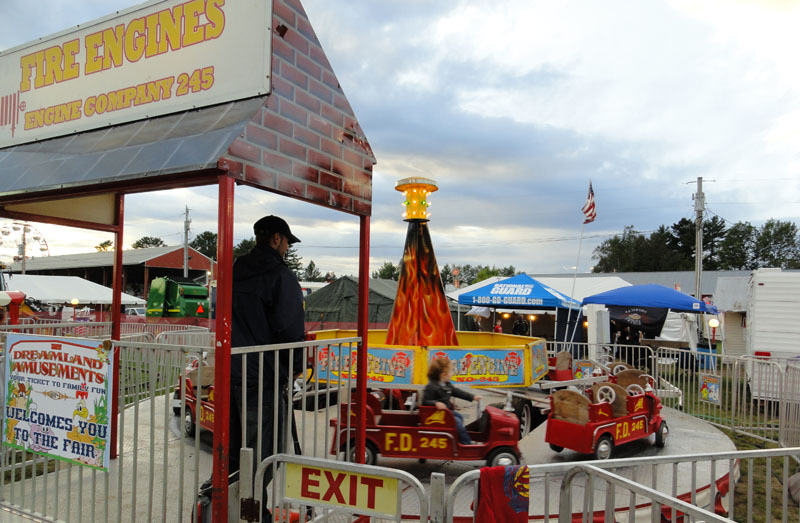 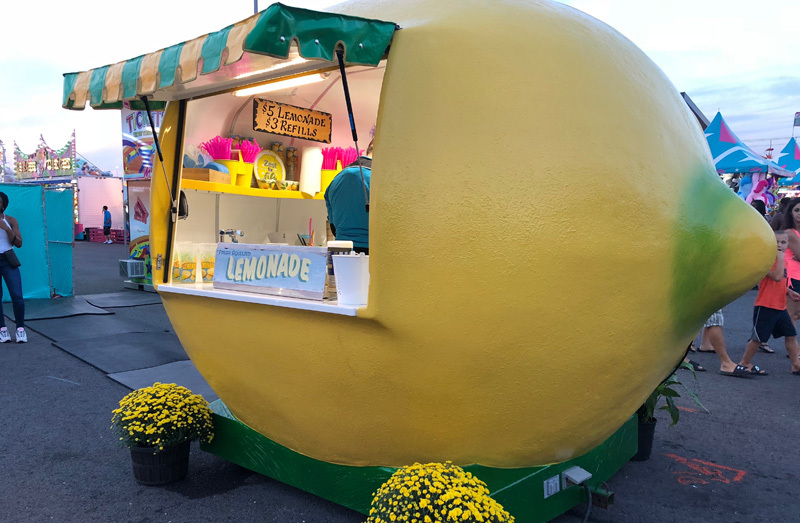 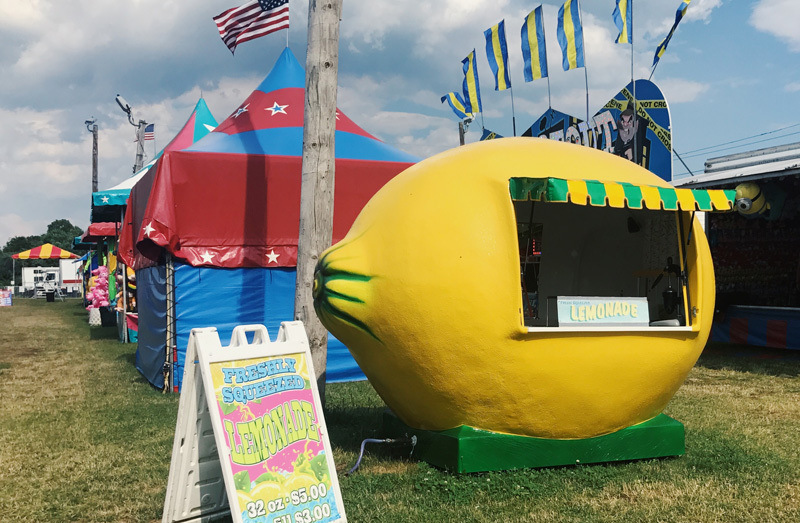 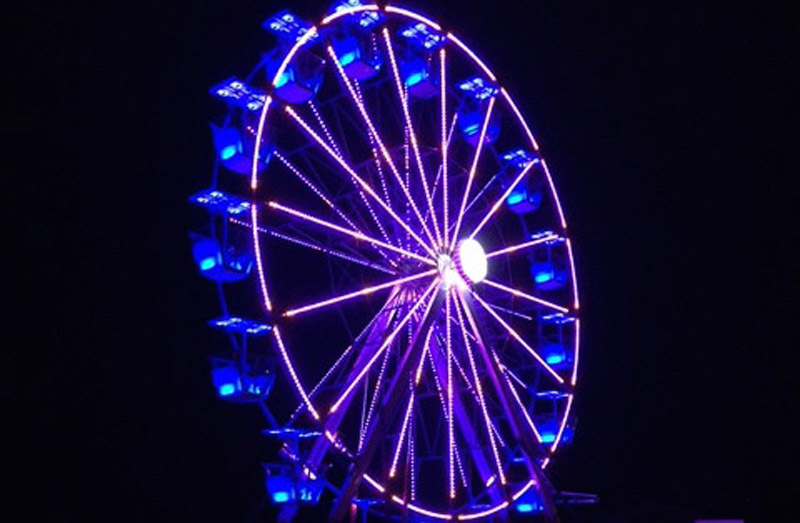 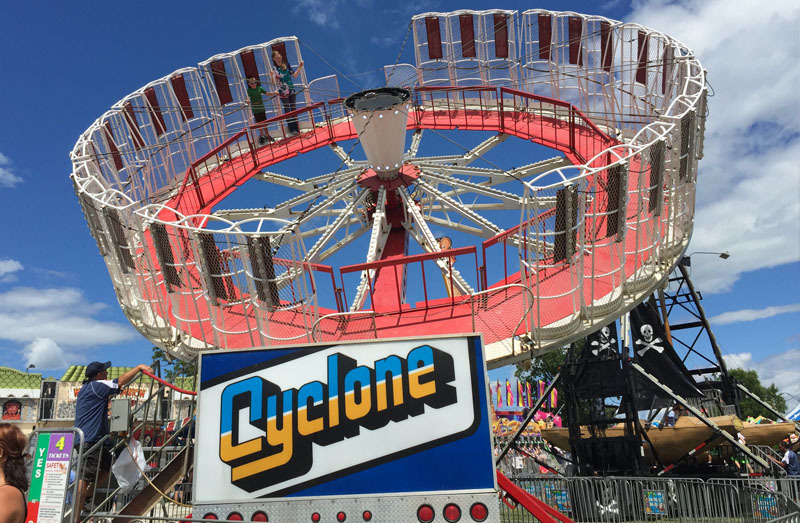 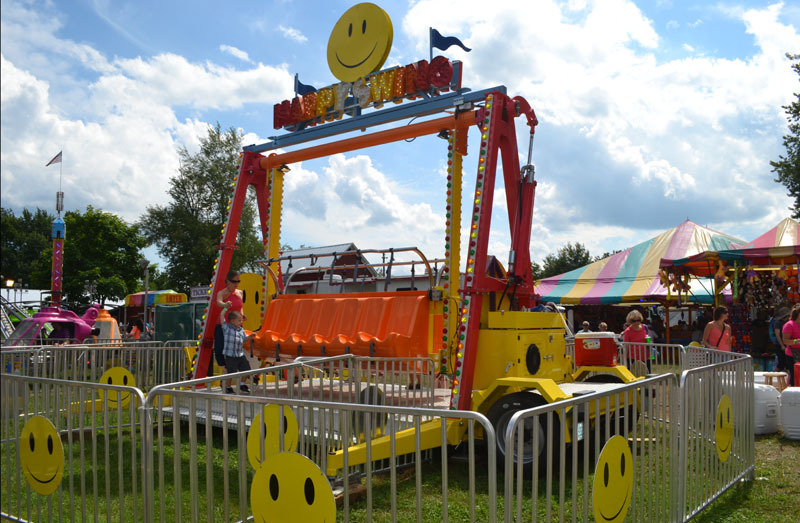 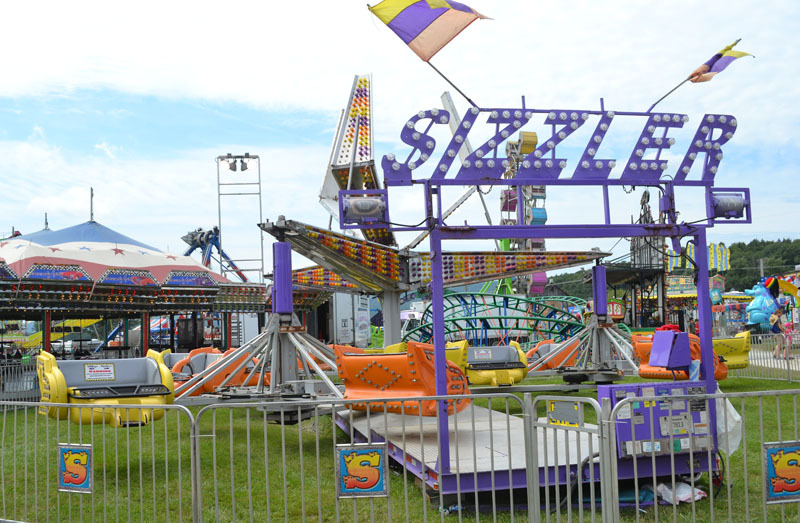 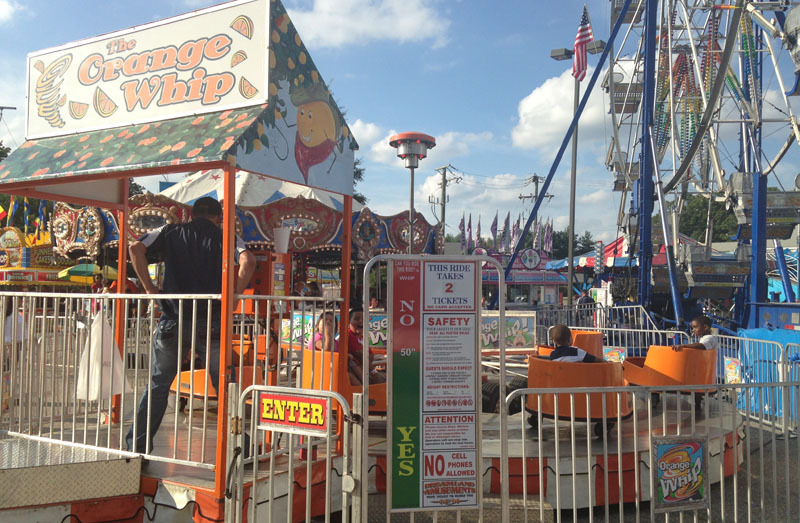 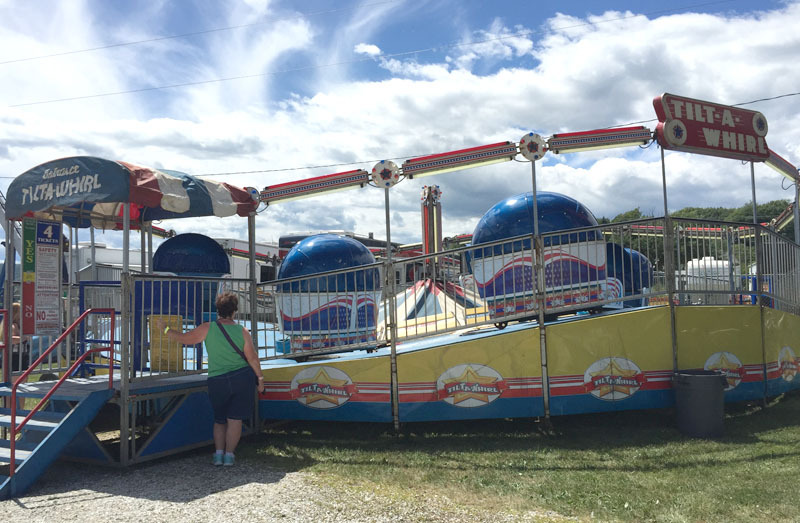 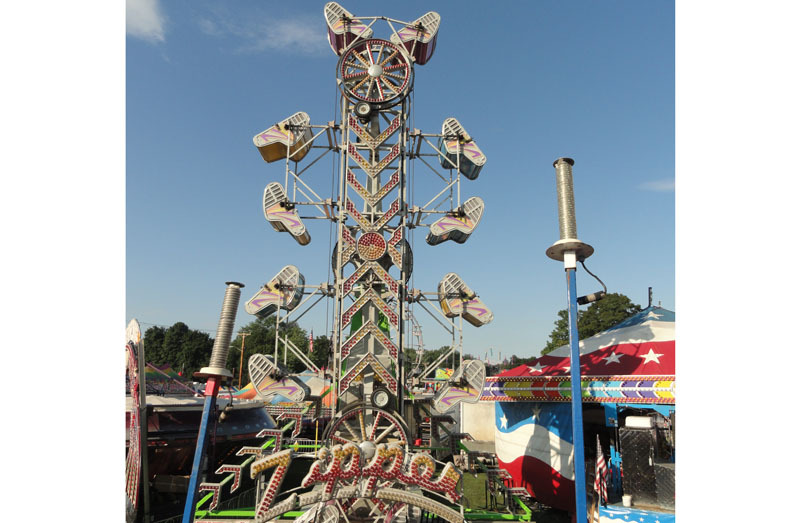 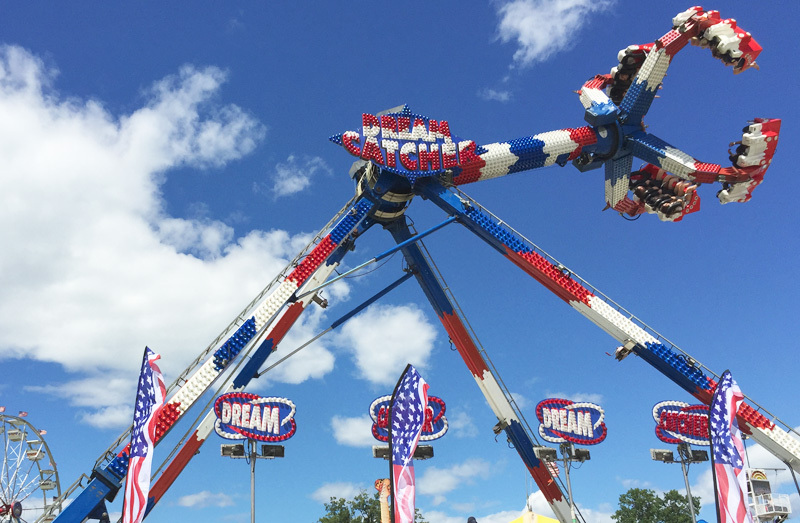 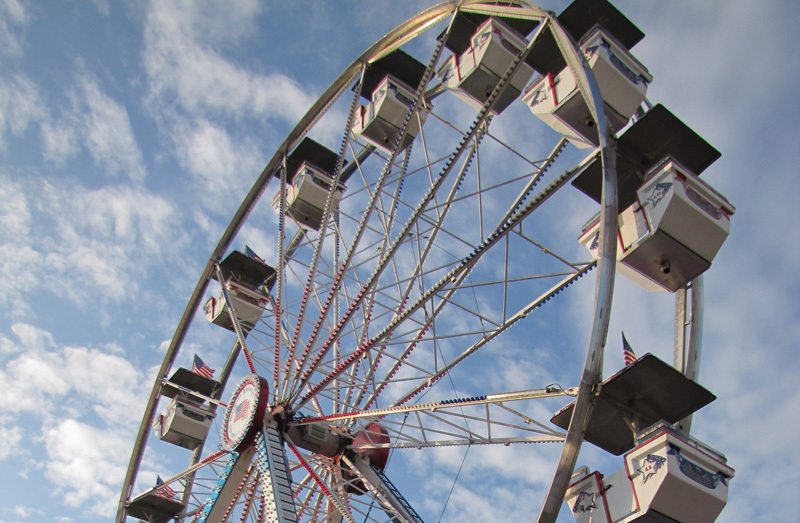 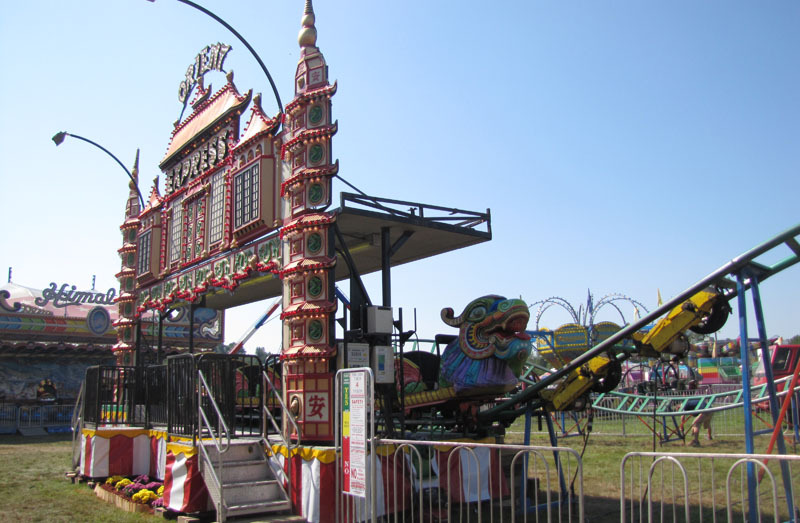 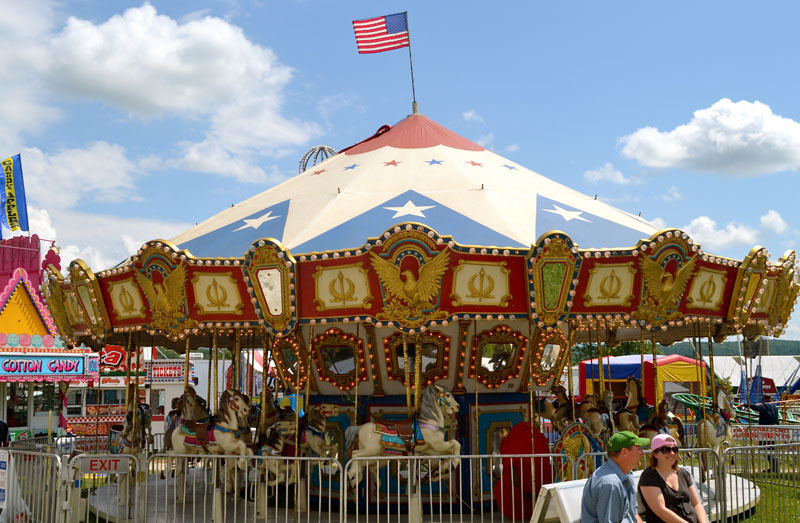 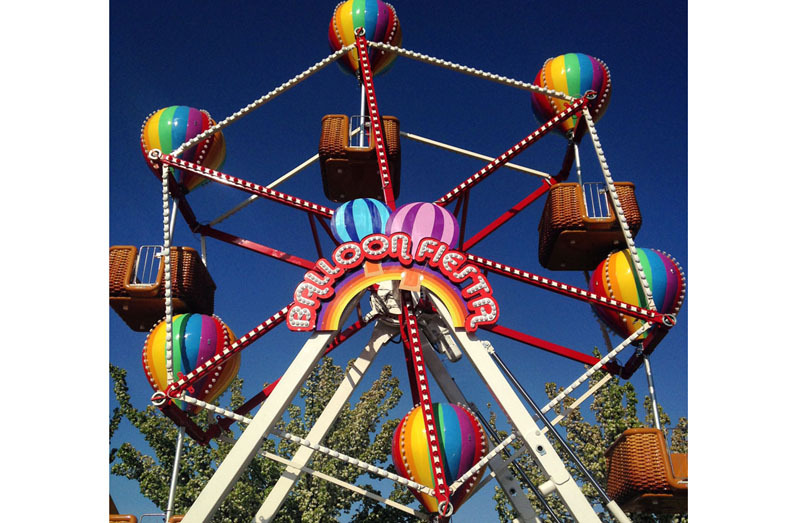 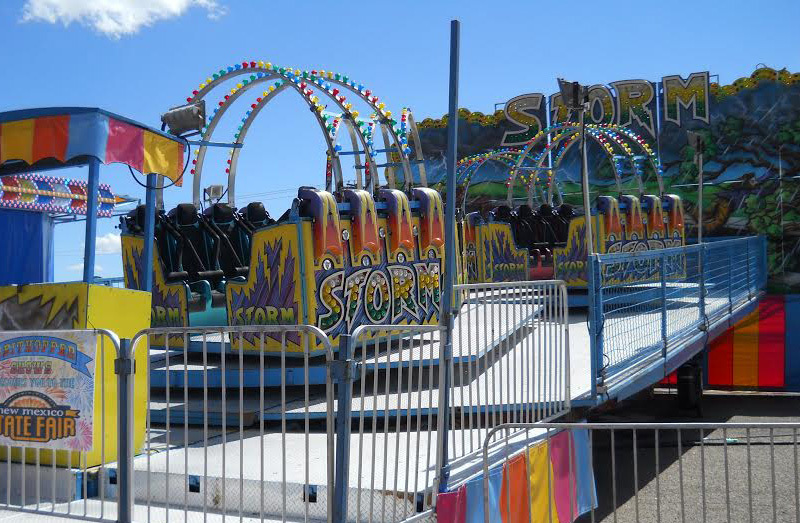 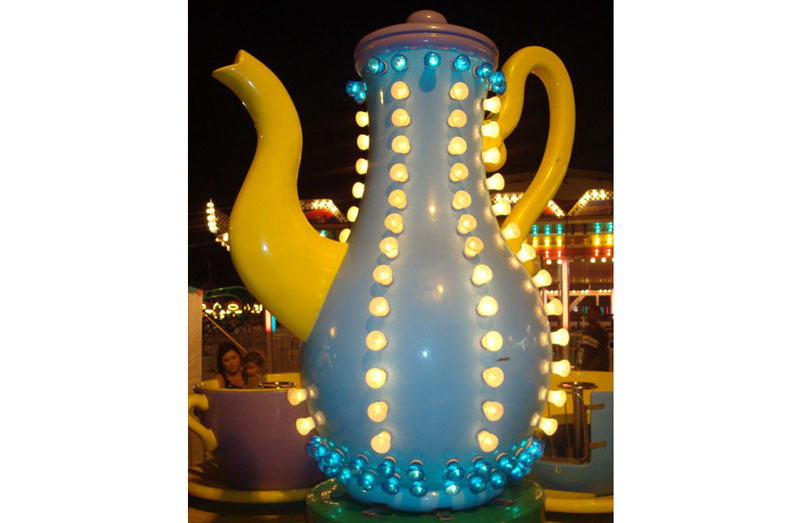 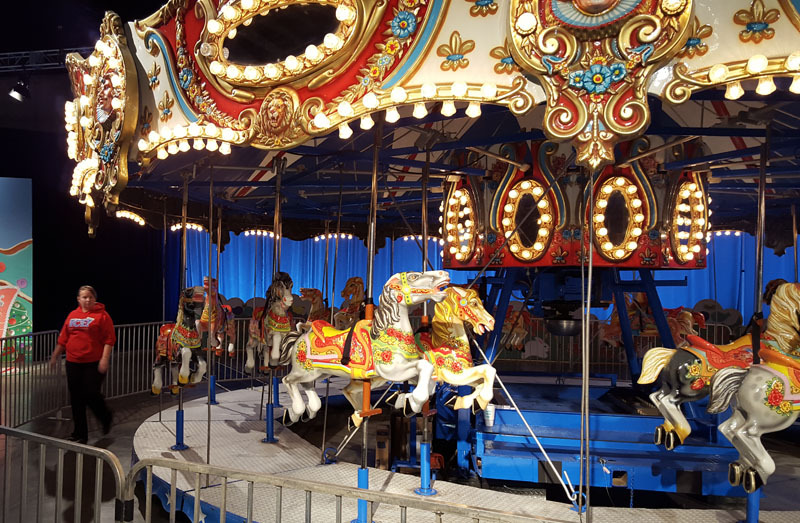 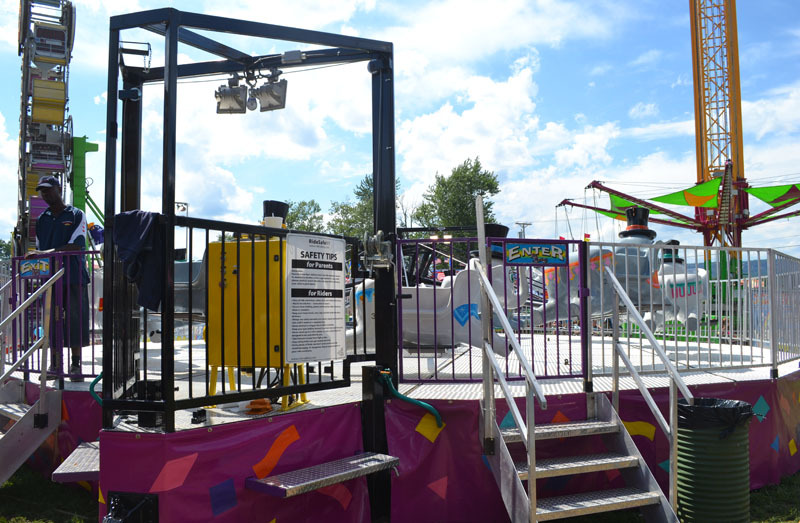 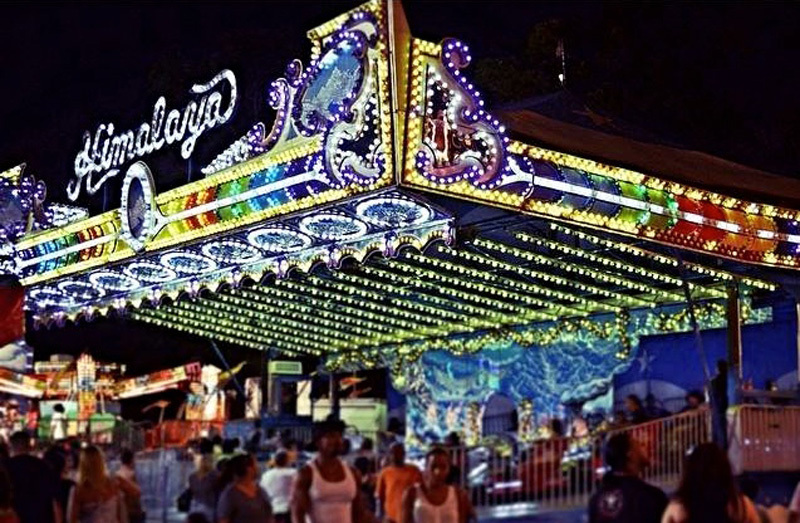 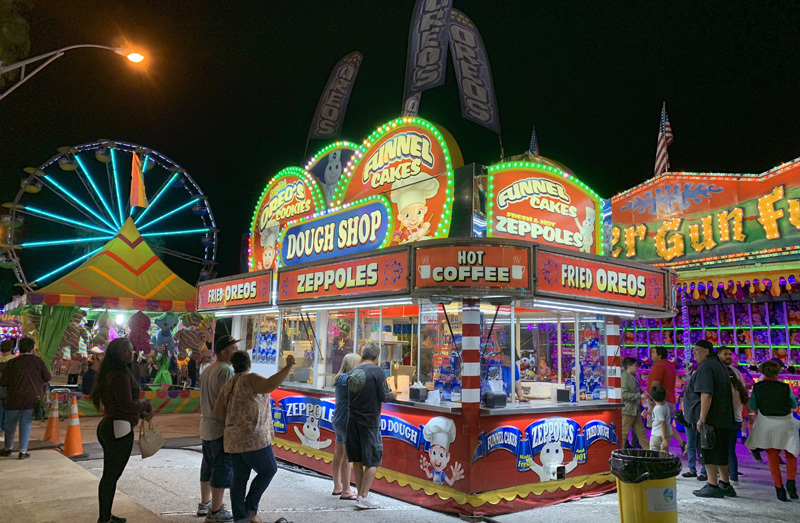 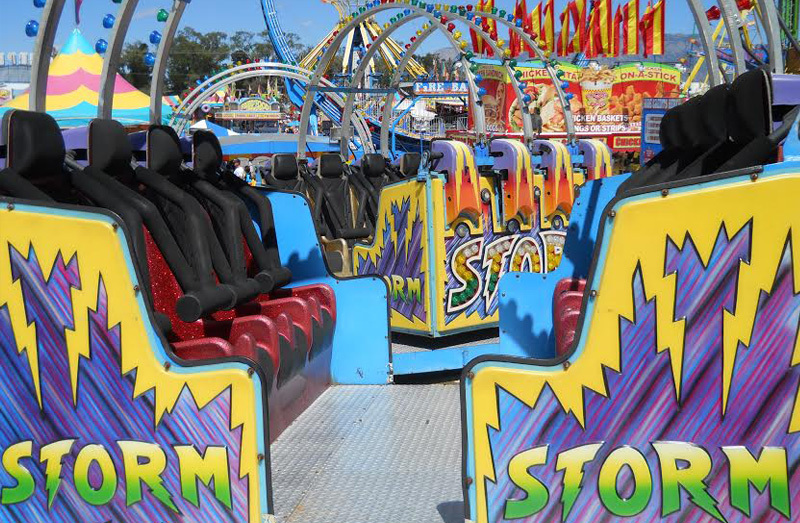 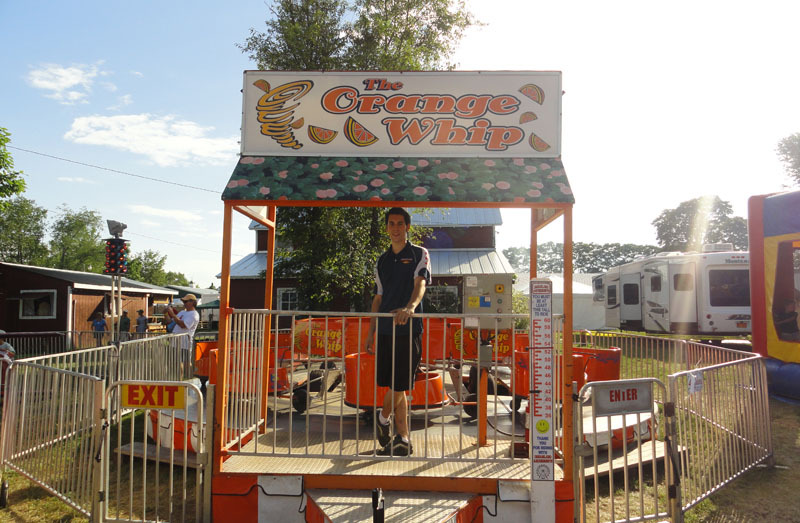 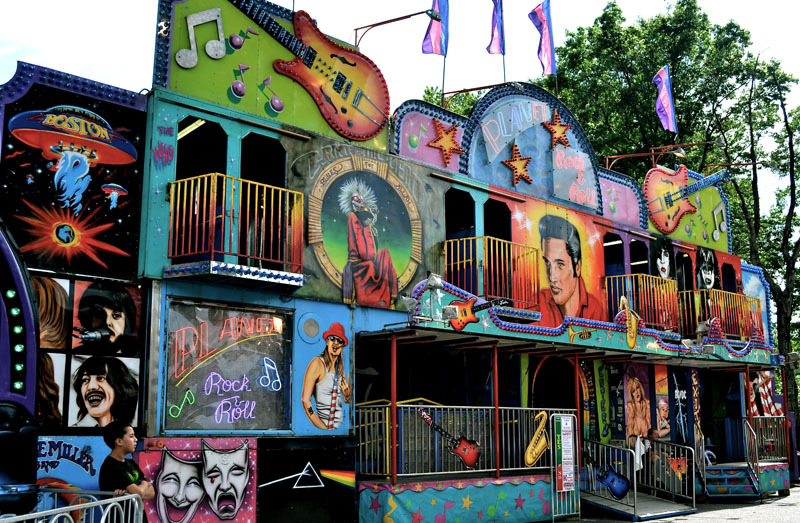 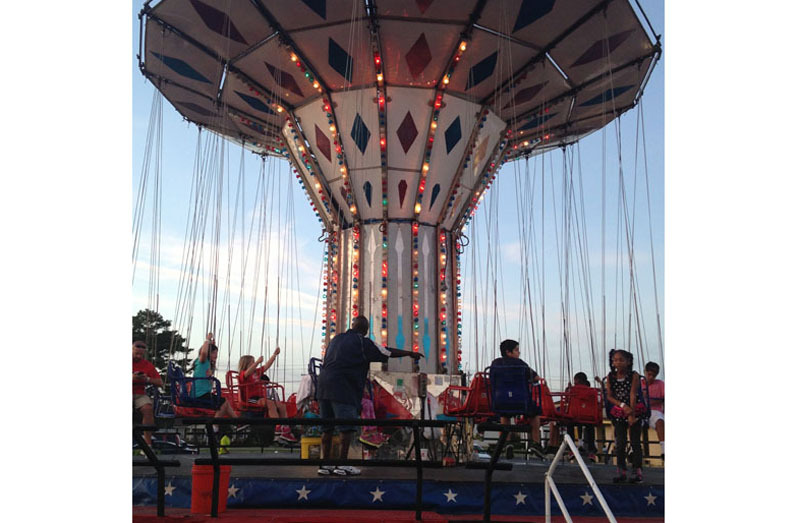 Dreamland Amusements has some extra amenities to make our customers feel as comfortable as possible and enjoy their day at the carnival to make memories that will last a lifetime. 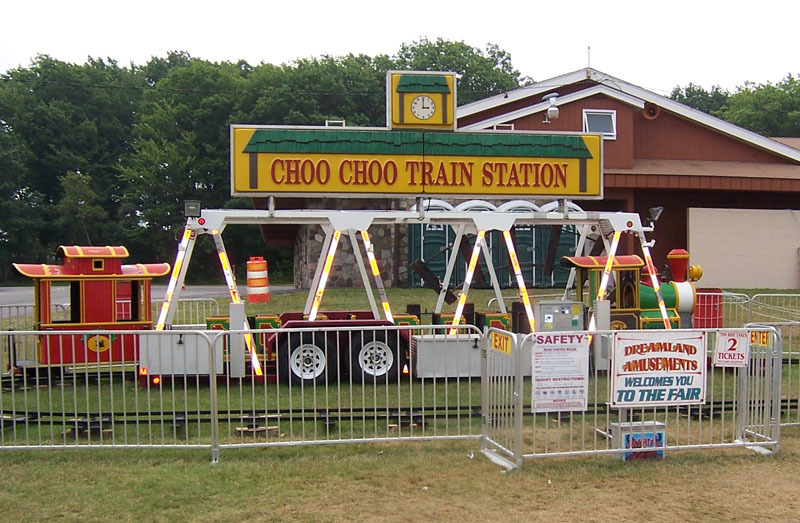 *We only service along the East Coast. 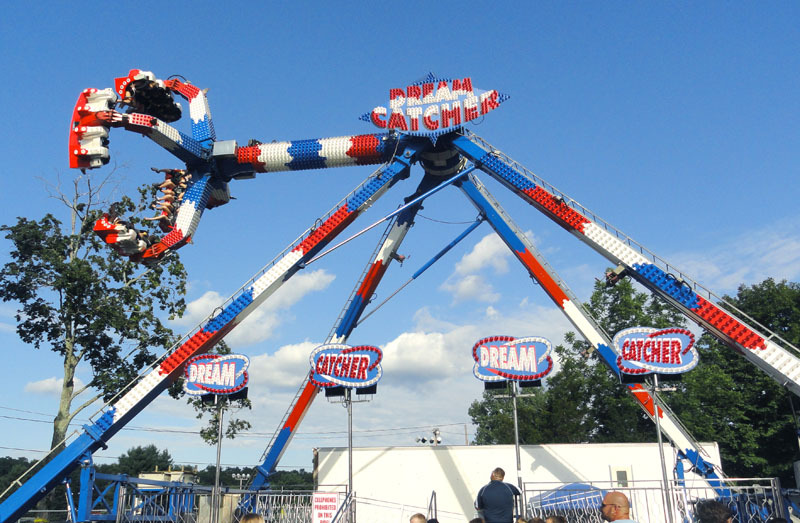 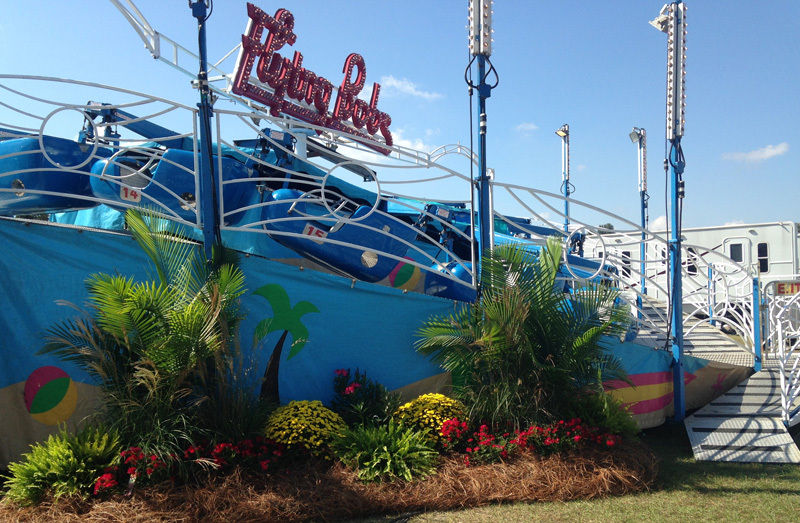 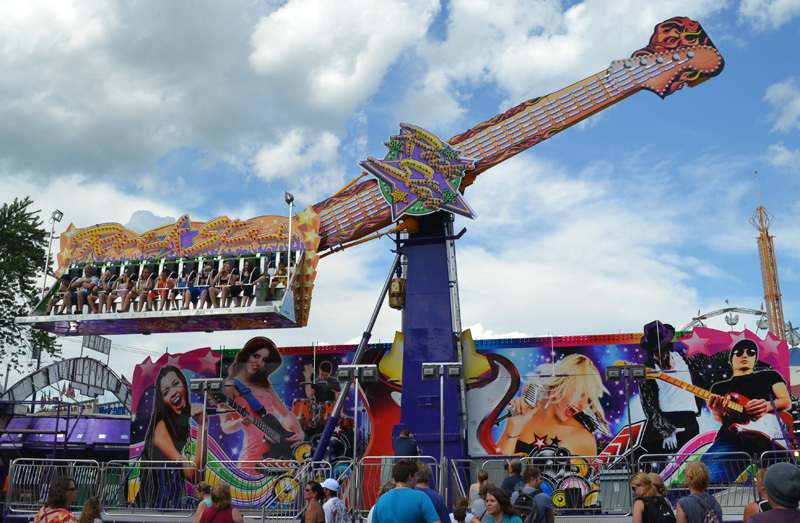 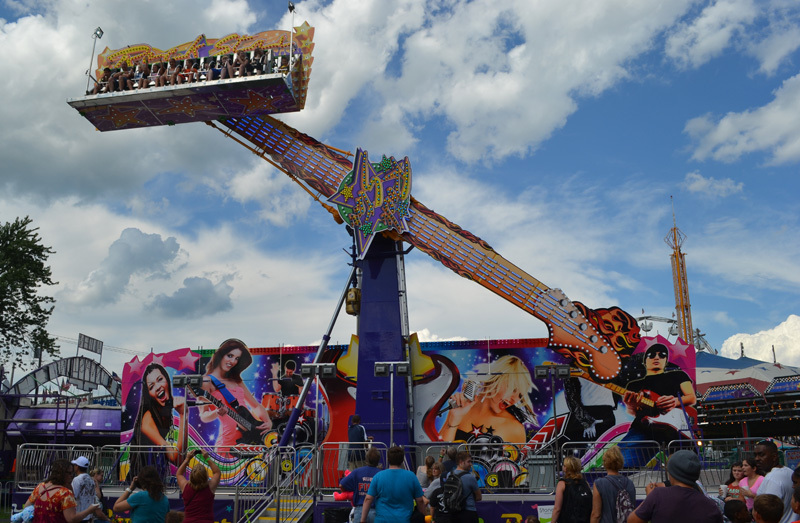 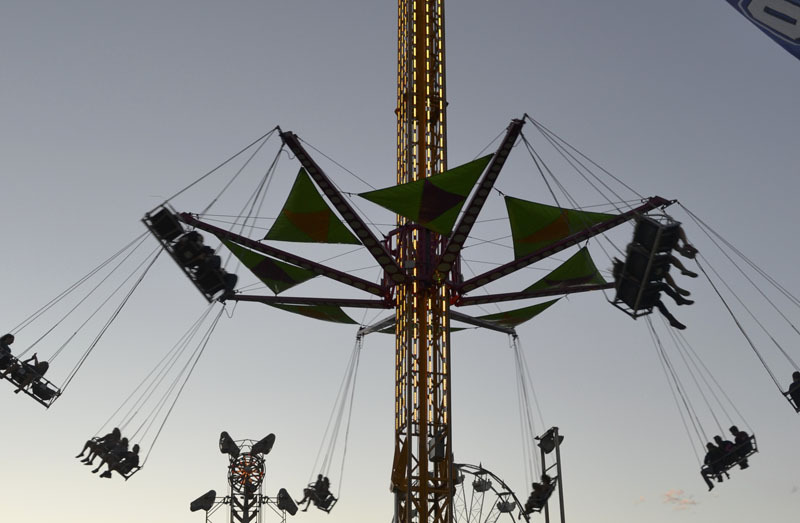 These rides are for the thrill seekers and risk takers. 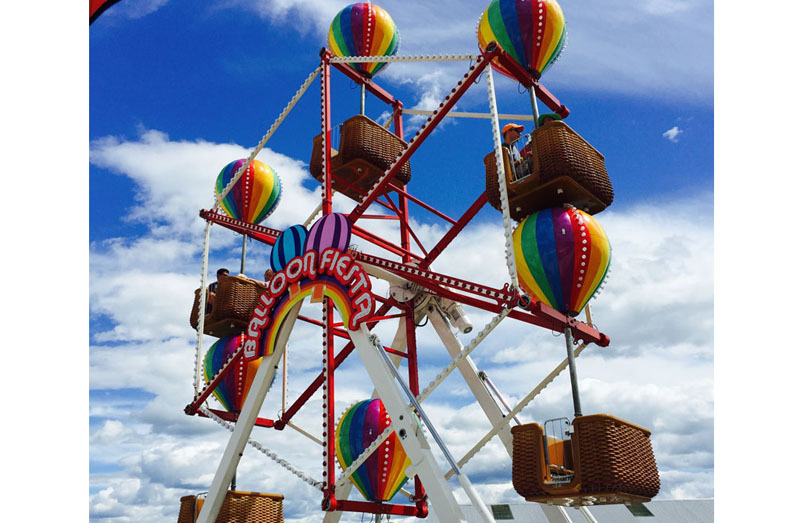 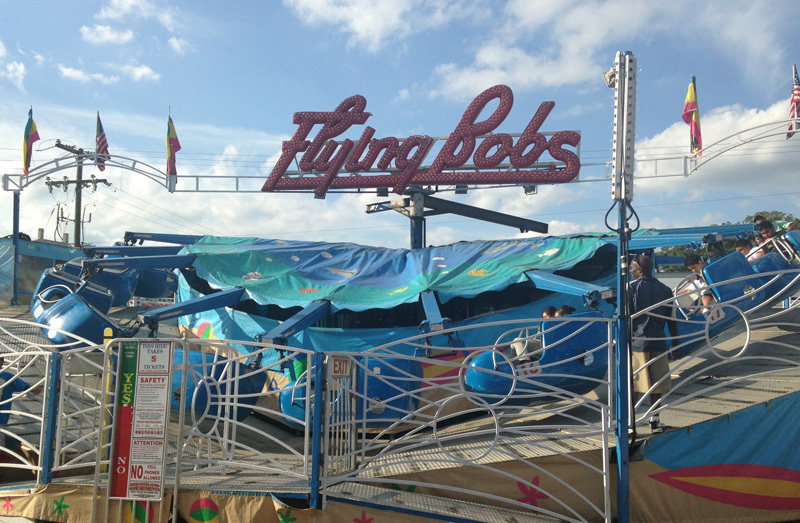 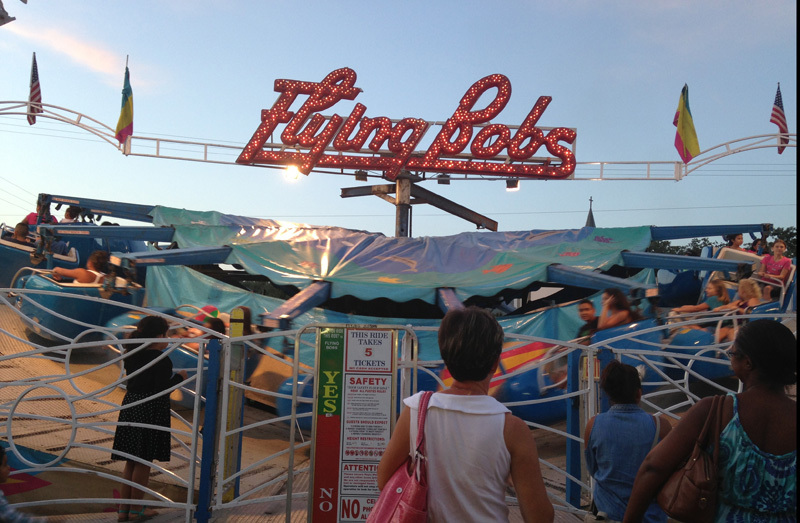 From spinning to twirling 85 ft in the air, Dreamland Amusements has it all to offer. 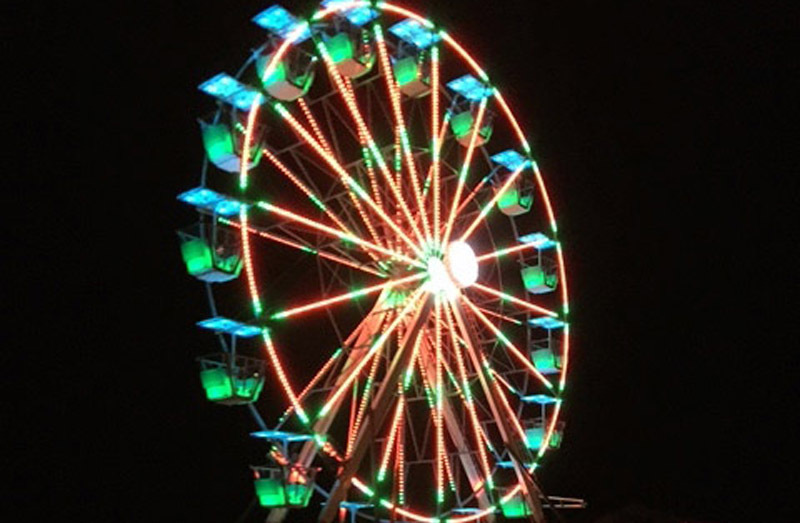 Our continued LED replacement in this area has really paid off. 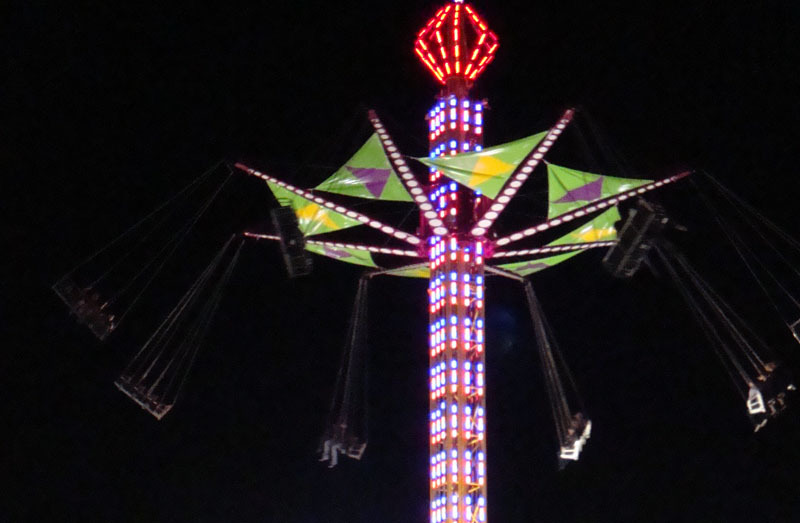 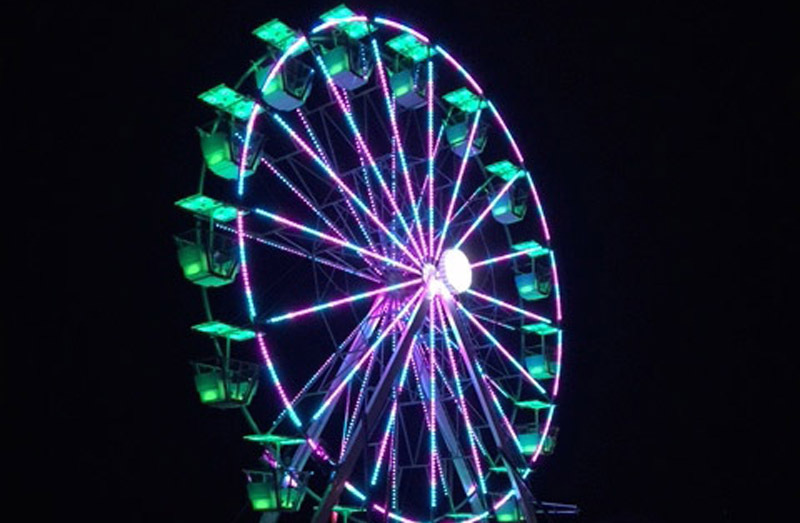 When you see a ride change 250 different colors, it is quite spectacular! 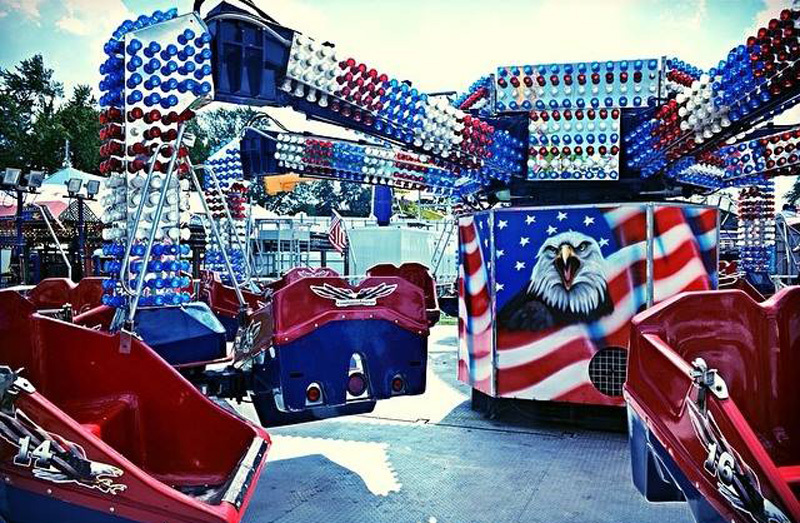 Buckle up and enjoy the ride! 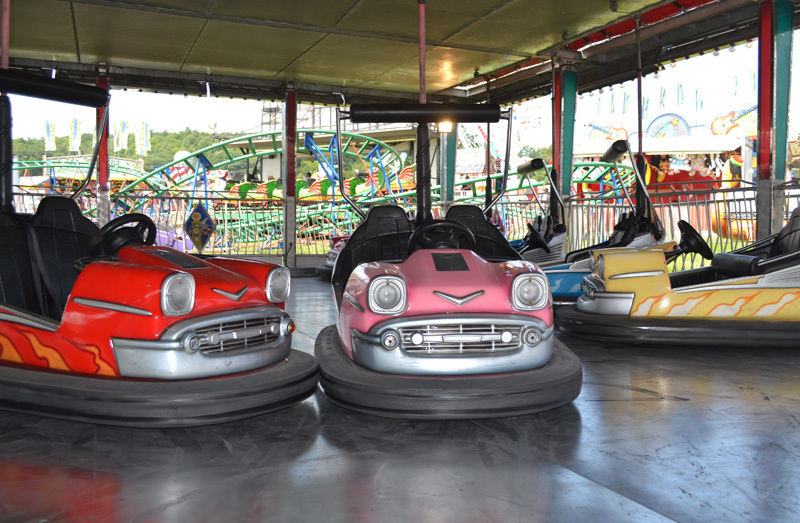 Click below to learn more about these SPECTACULAR rides! 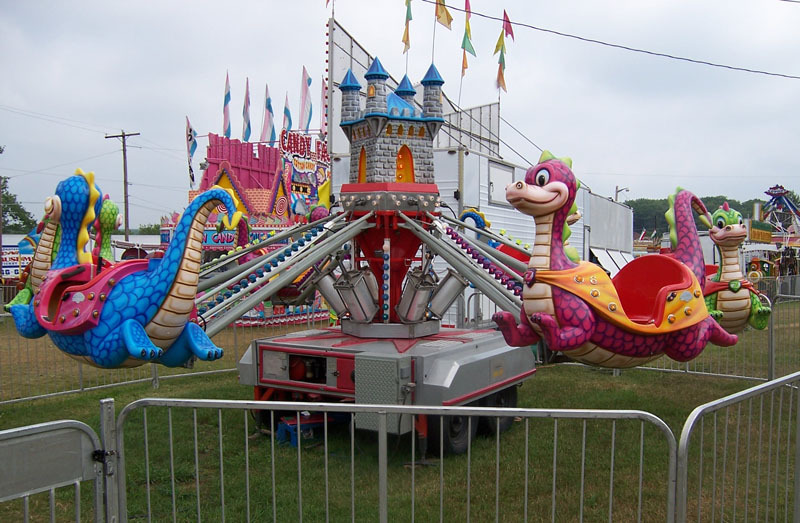 Just make sure everyone meets the height requirements that are posted on each ride. 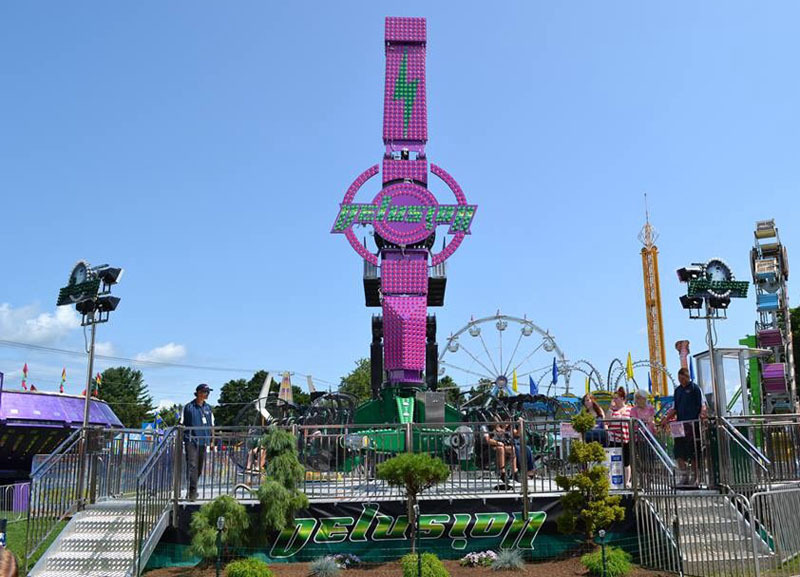 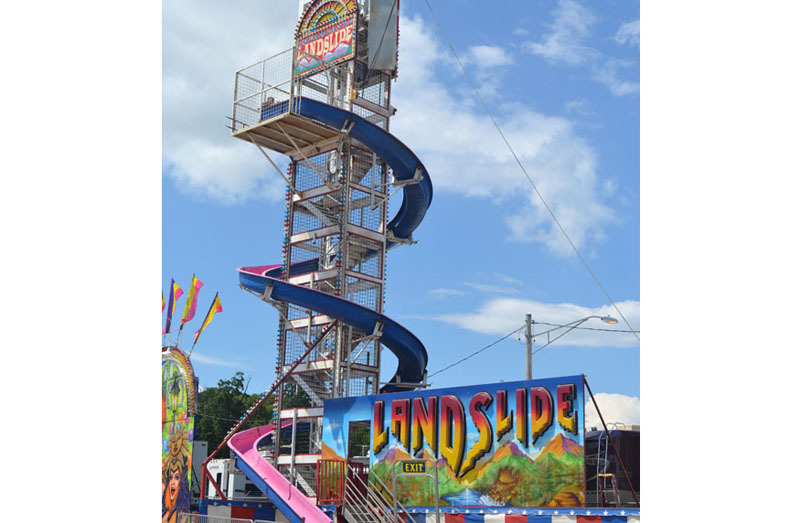 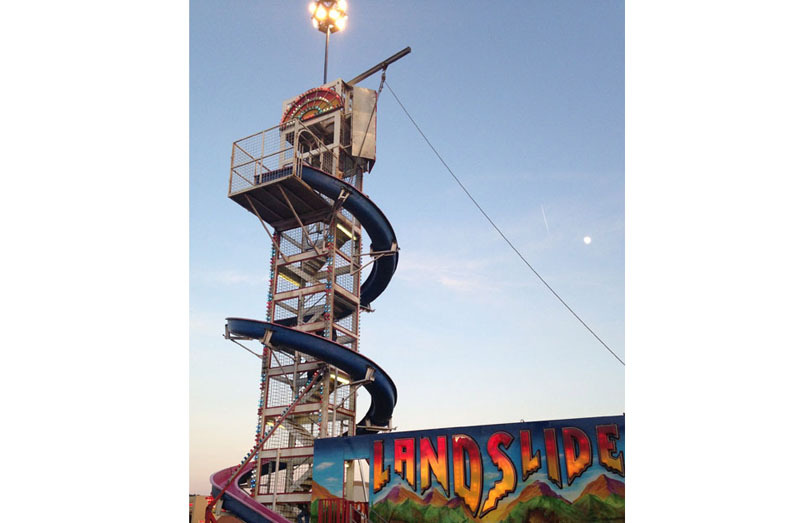 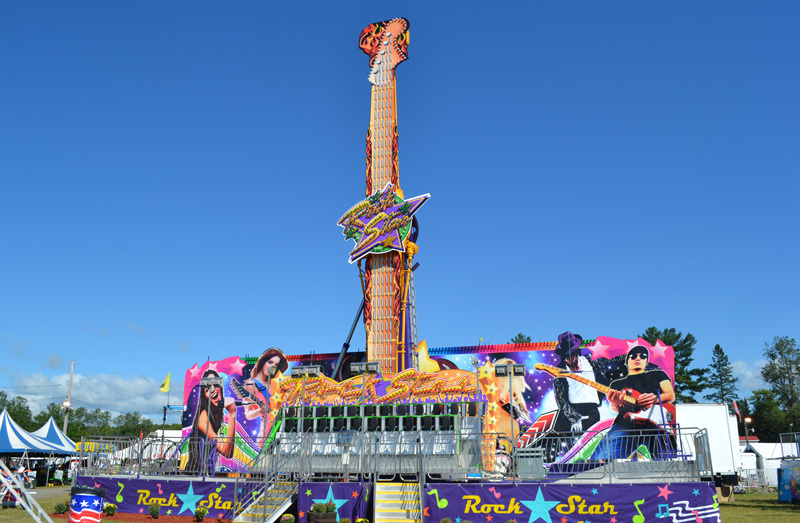 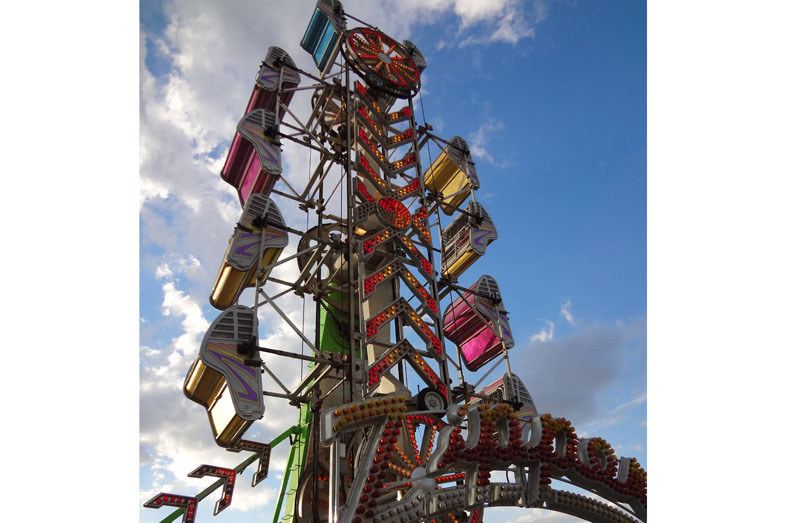 There is the classic sizzler now decorated in LED lights and everyone has seen a slide at the carnival but not everyone has seen the “Landslide,” a 70 ft. vertical tower you climb, which is half the fun, and then spiral down the tower! 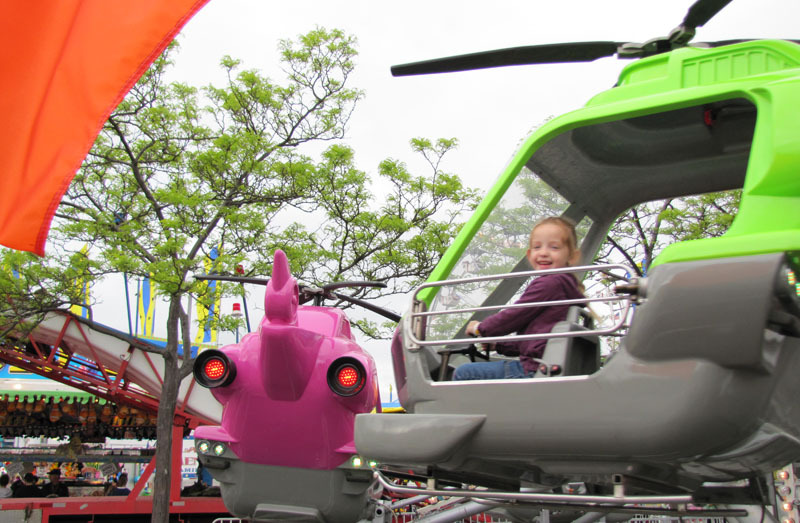 Come see which family rides you would like to create endless memories on! 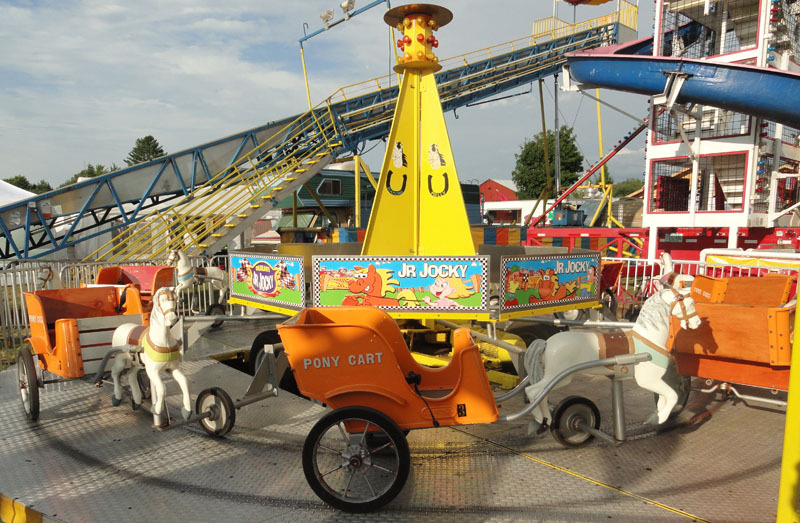 Click below to see all of our MAJOR rides. 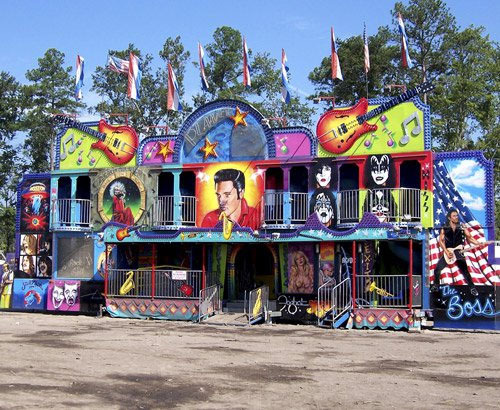 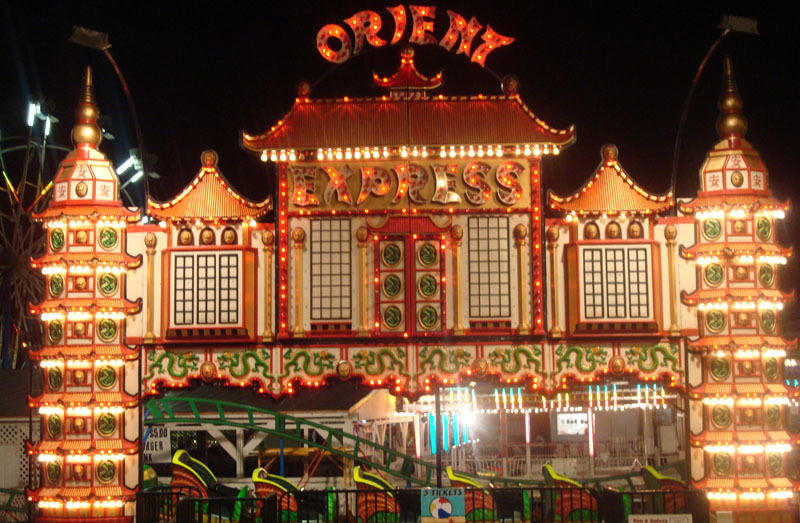 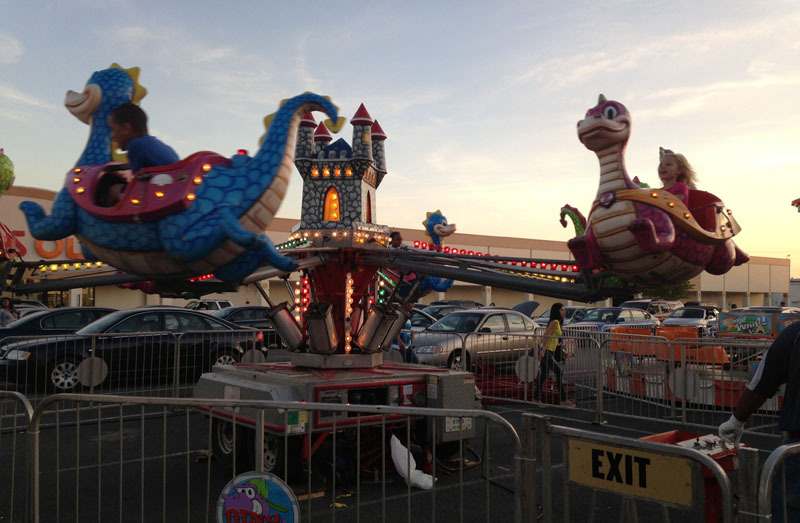 As we all remember going to the carnival as a child we have gone to great lengths to create a very special Kiddie Land. 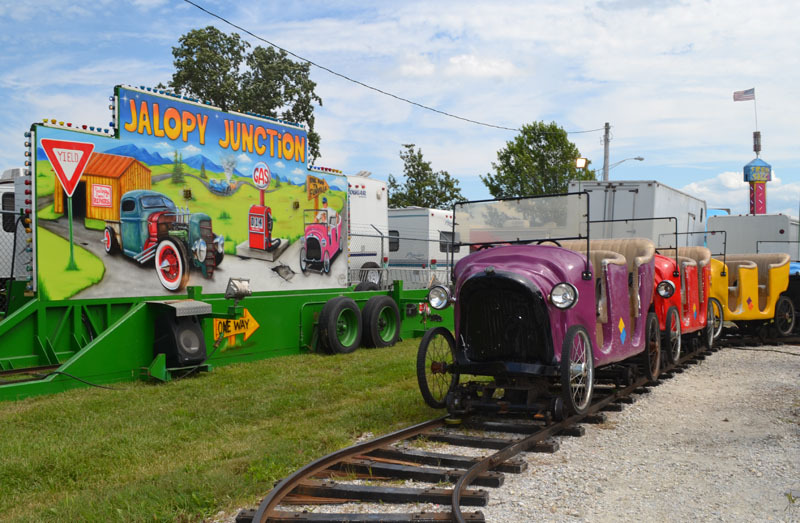 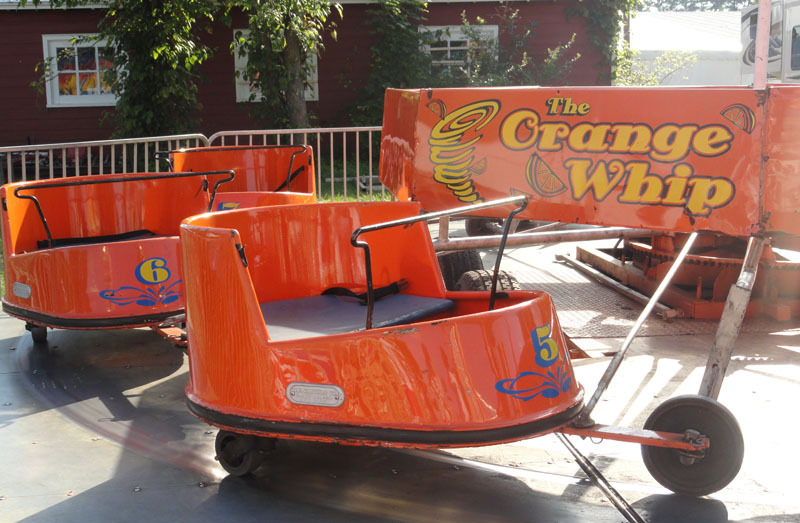 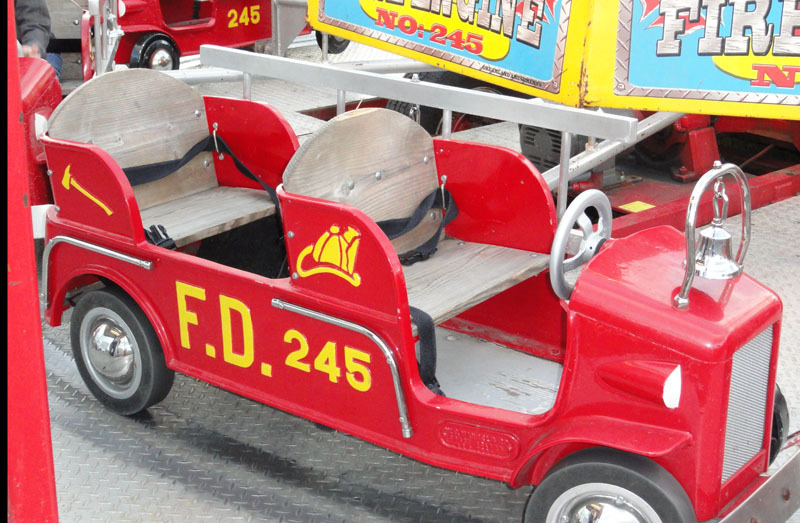 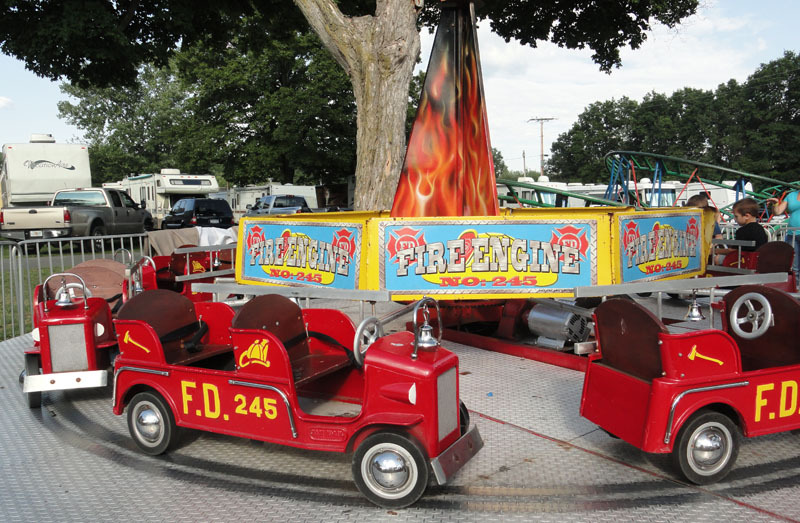 From our refurbished Mangels rides which include the Fire Engine, Pony Cart, and the Orange Whip for the little ones to our classic train ride. 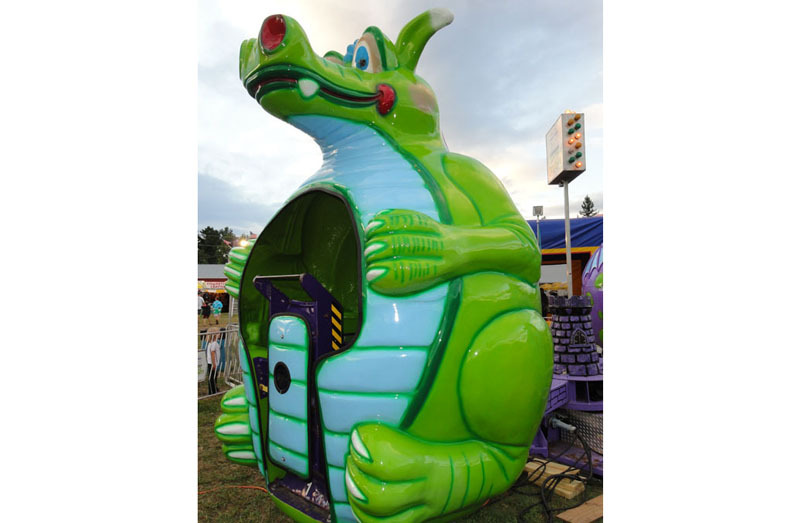 Height requirements are listed on each ride for your convenience. 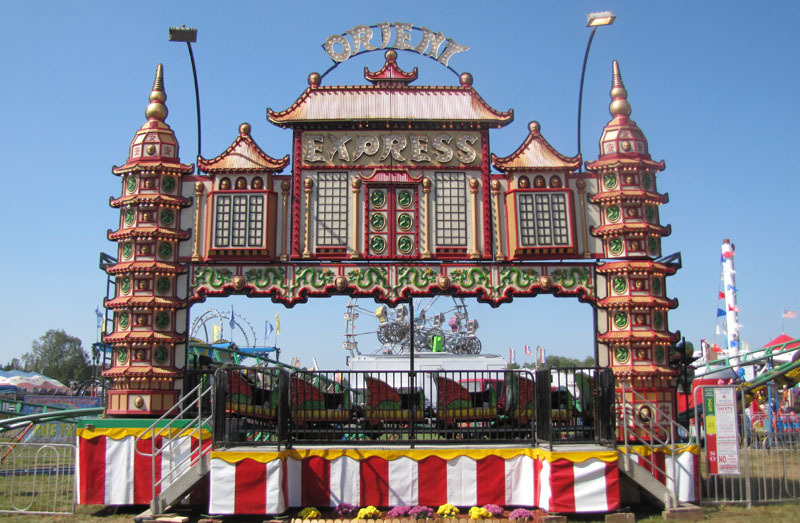 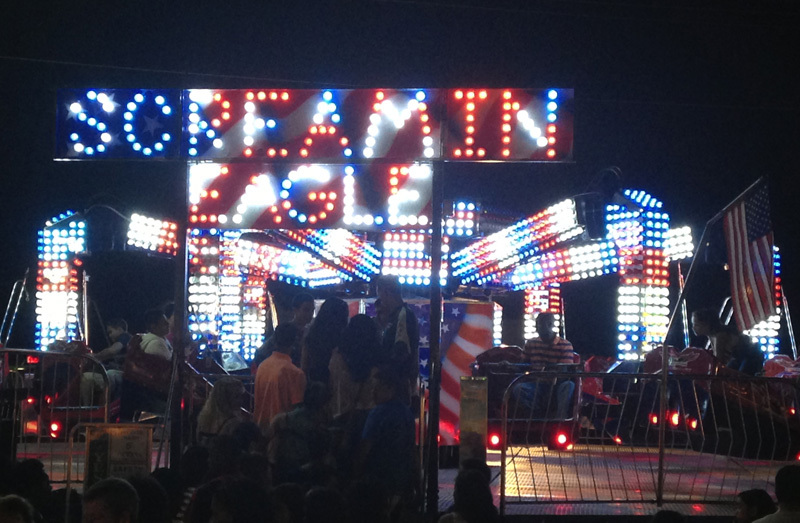 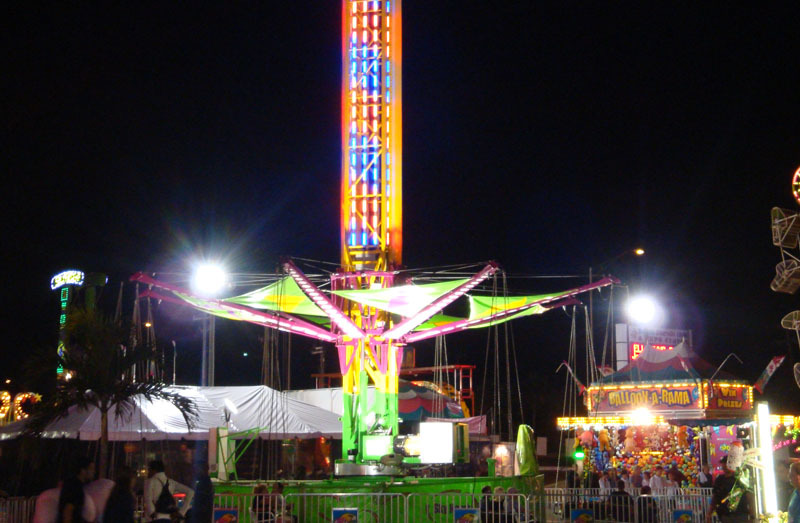 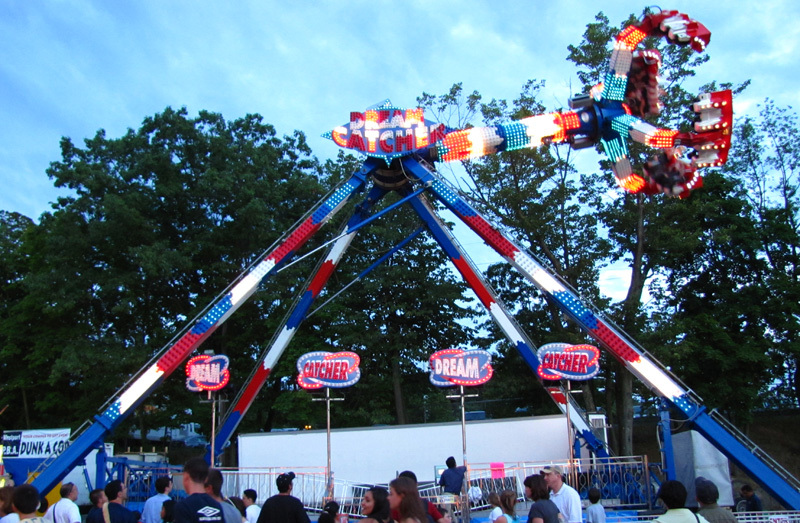 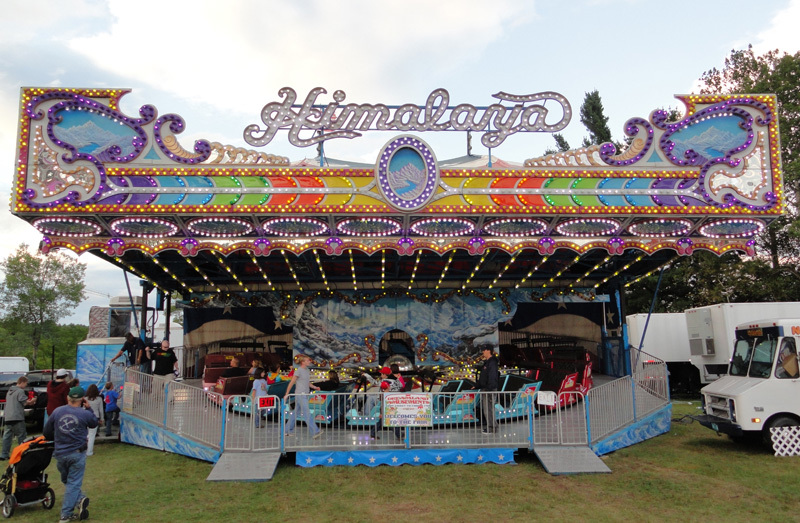 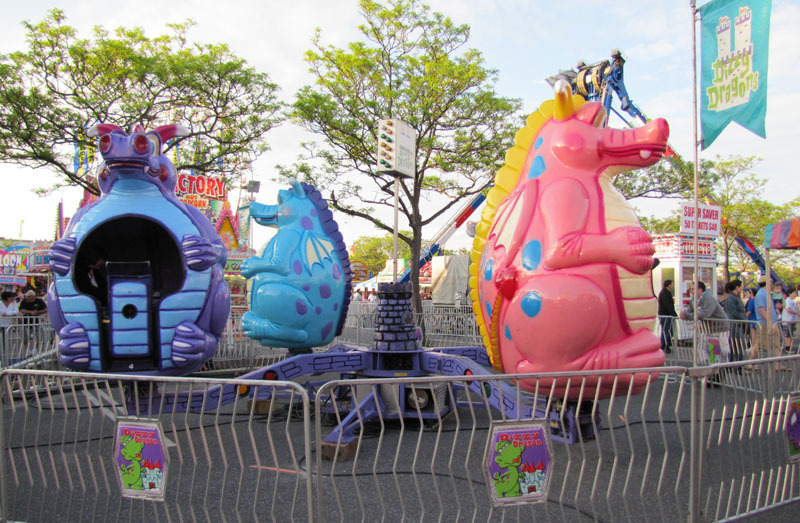 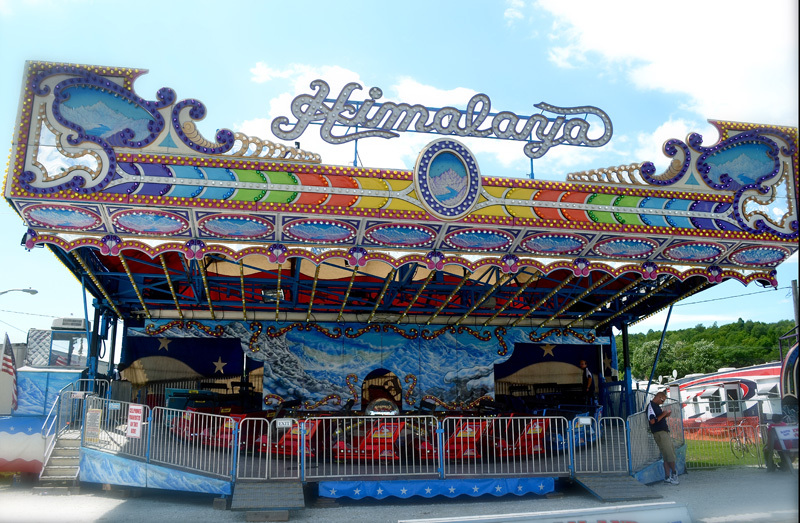 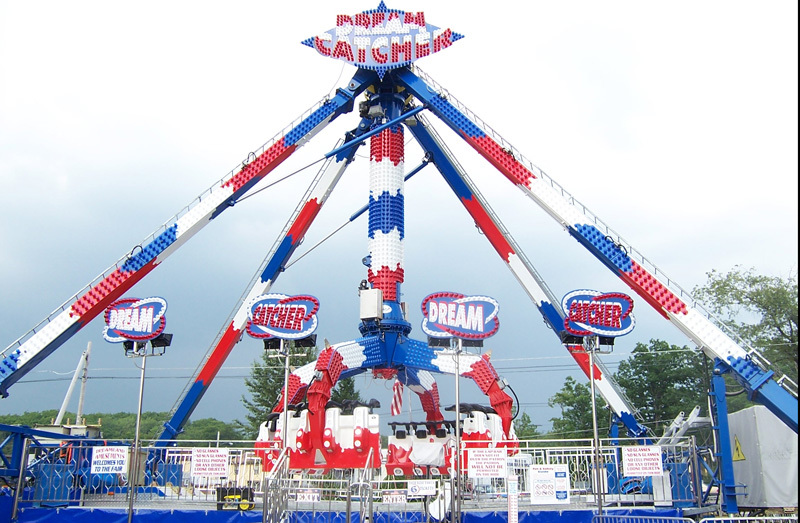 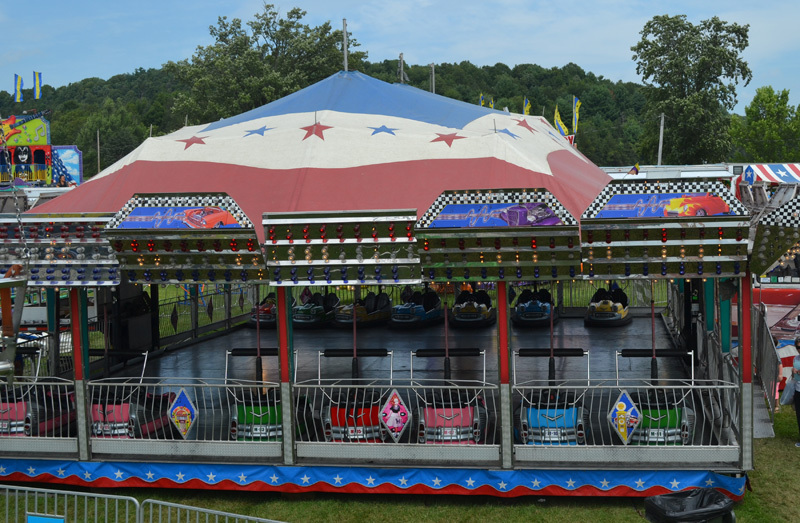 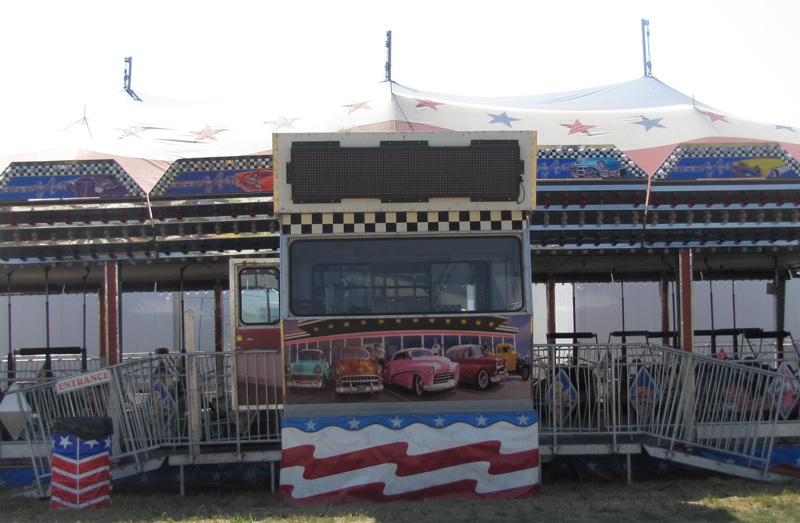 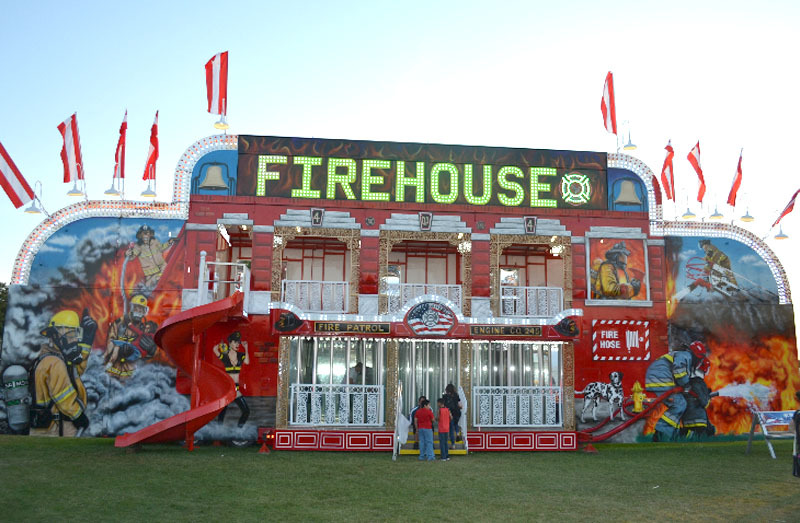 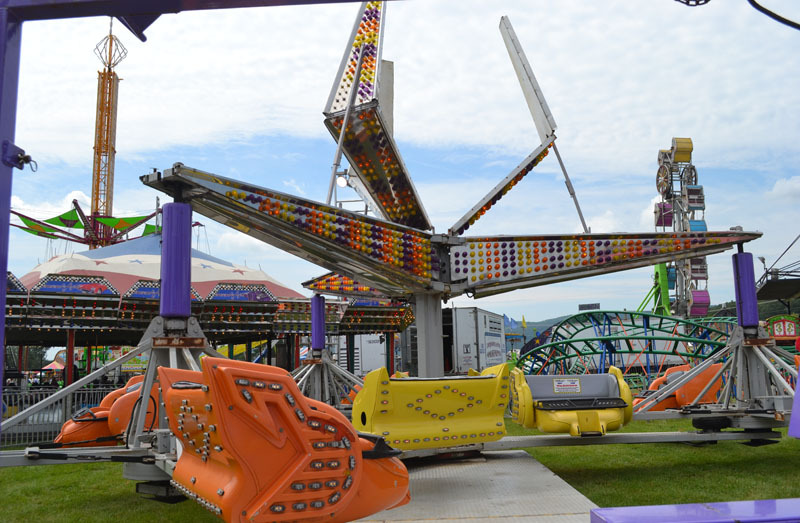 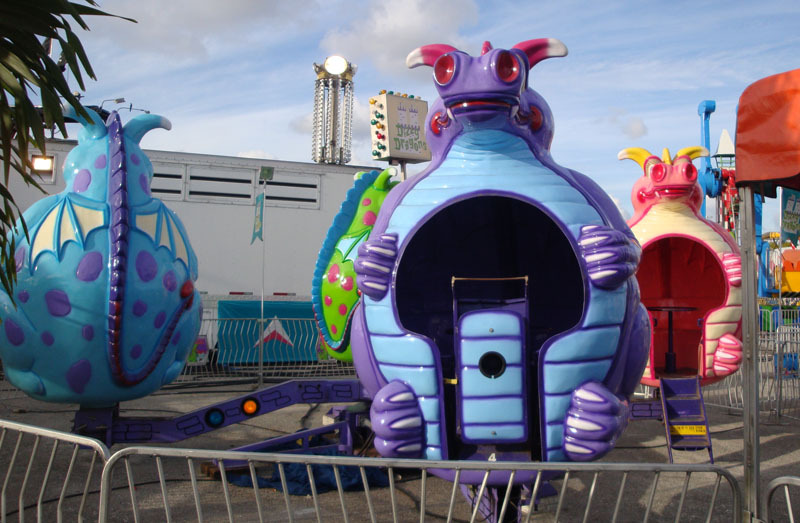 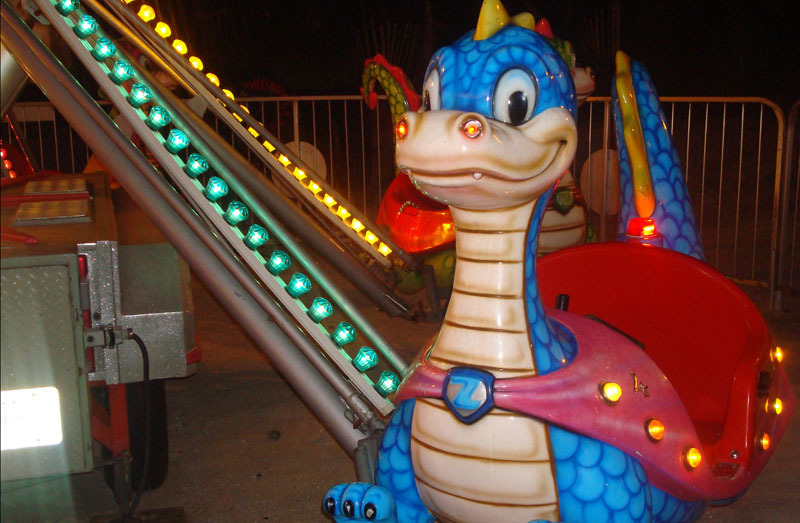 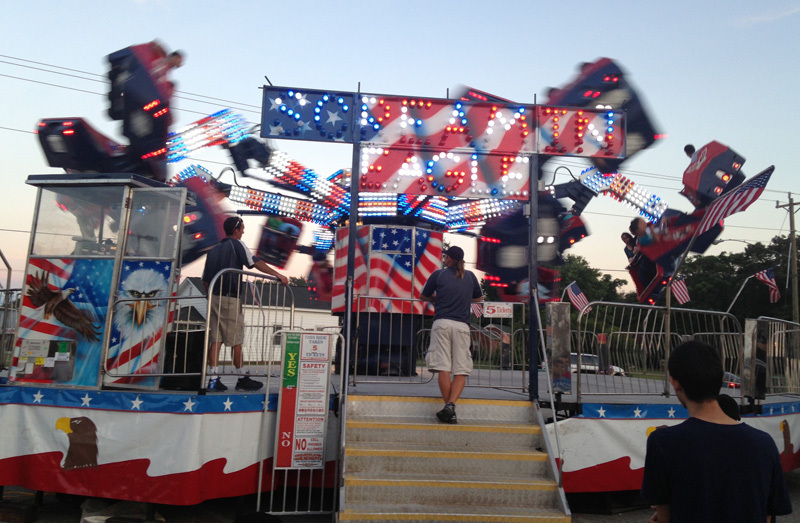 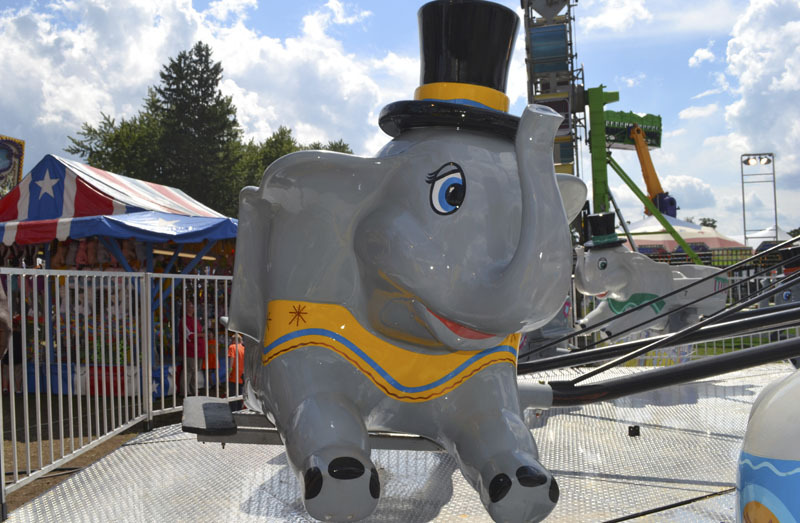 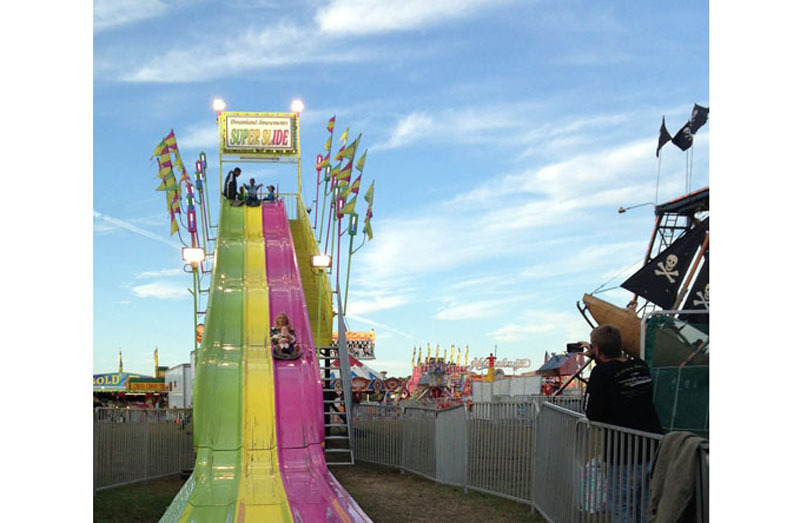 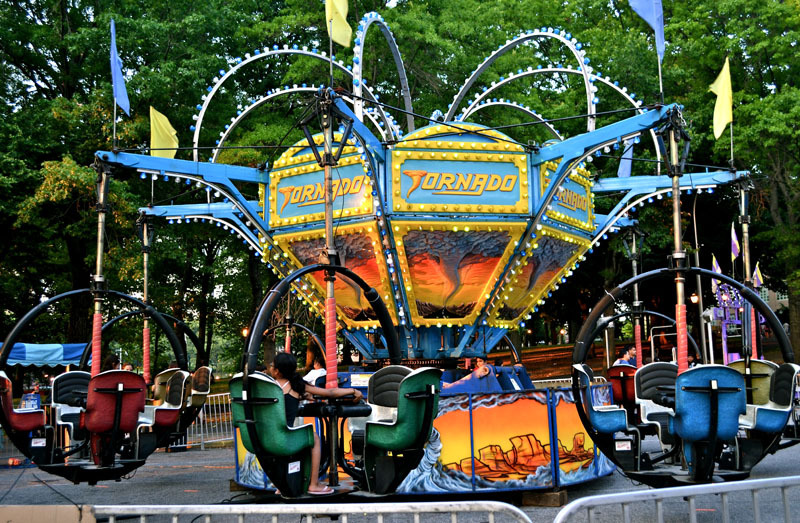 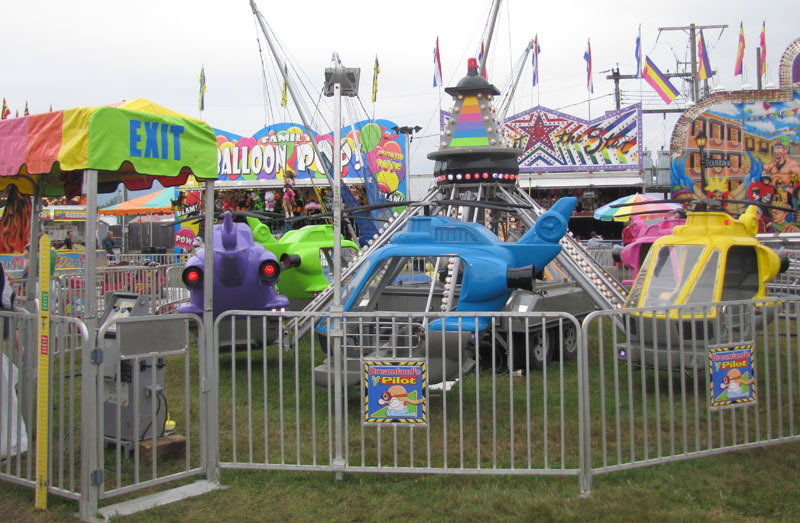 Click below to see Dreamland’s KIDDIE LAND rides. 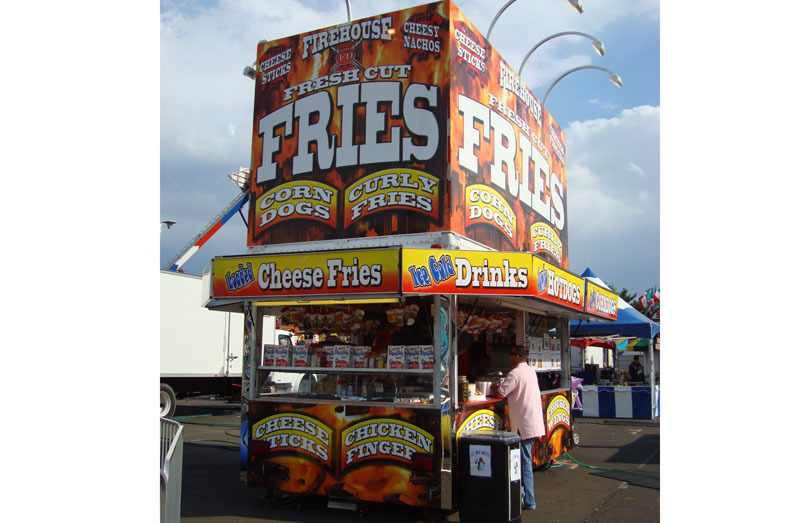 We also have a variety of food that adds to the carnival experience! 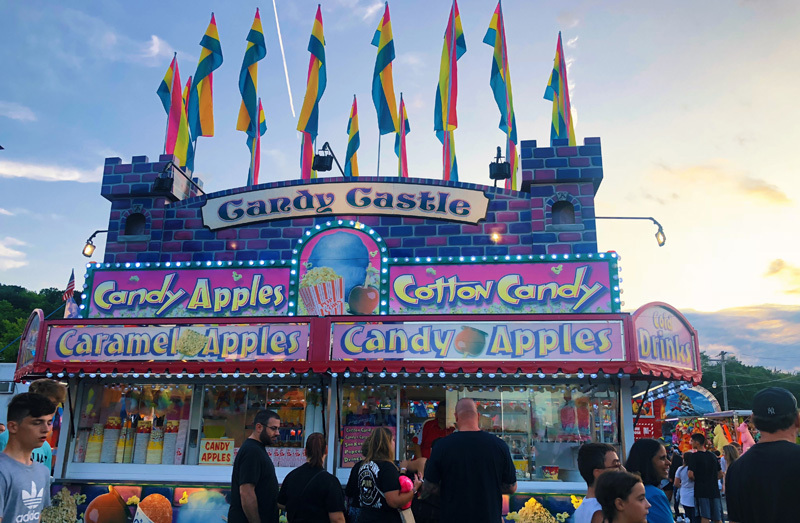 We also have a variety of landscaping, benches to rest tired feet, picnic areas to enjoy your tasty treat, and much more! 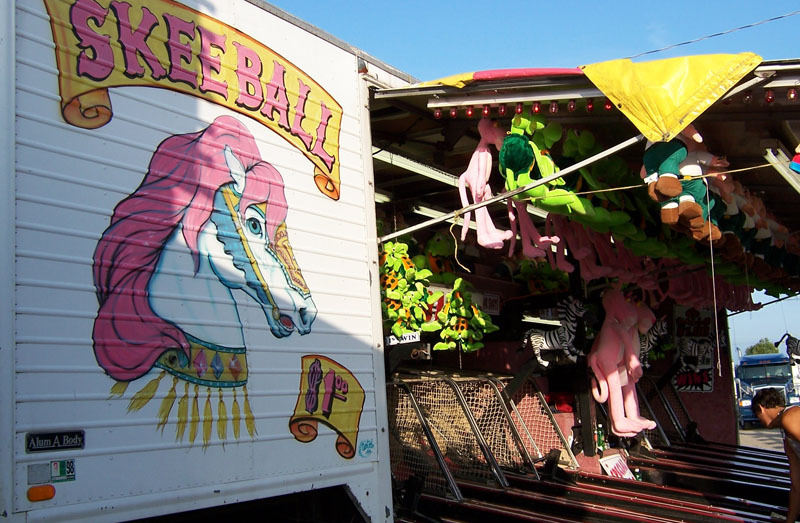 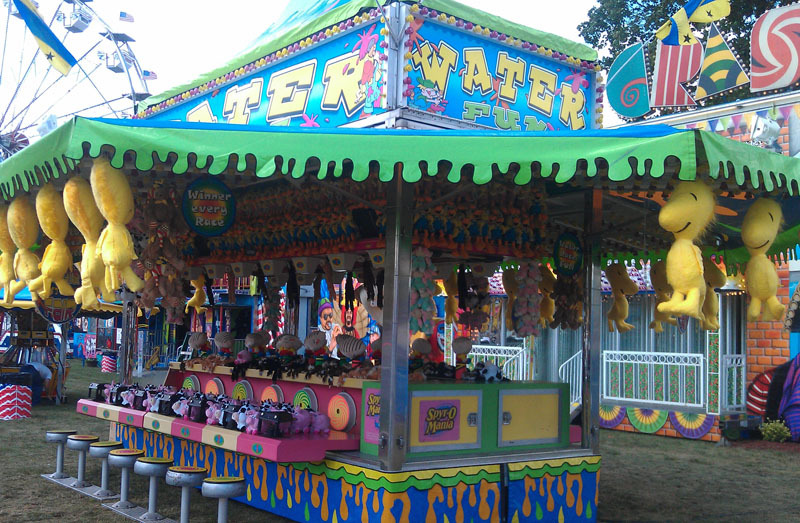 We also have a variety of games that adds to the carnival experience!